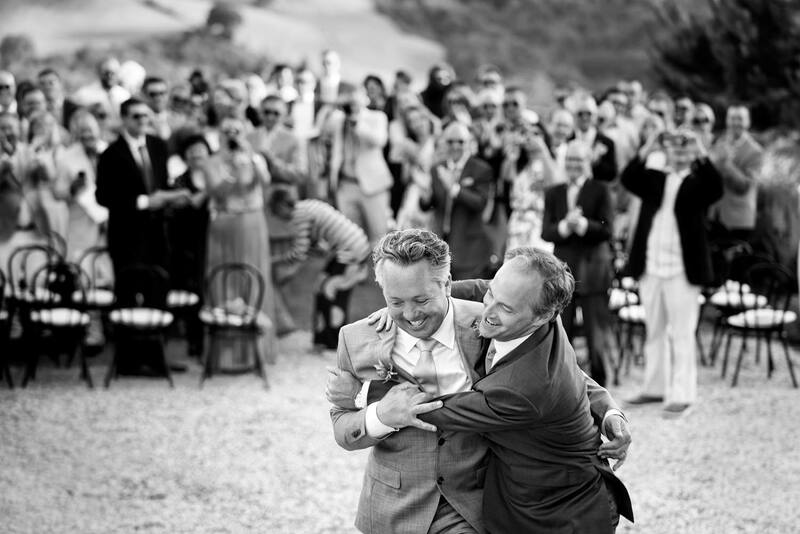 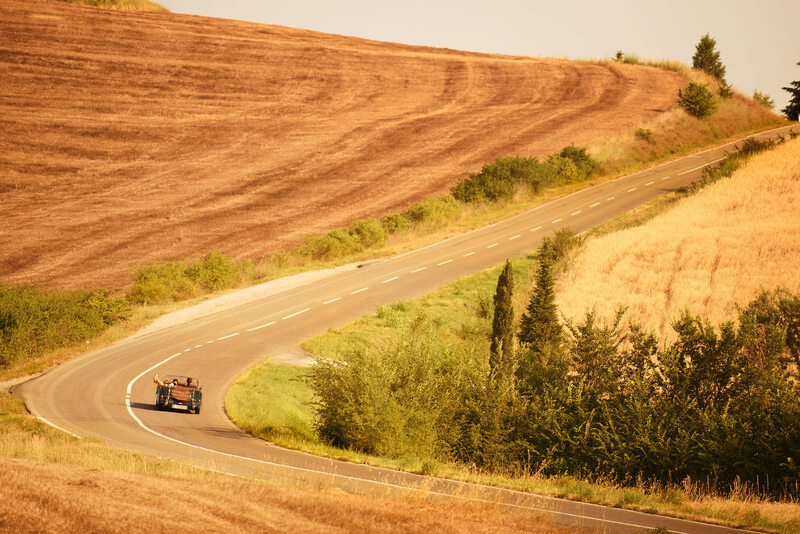 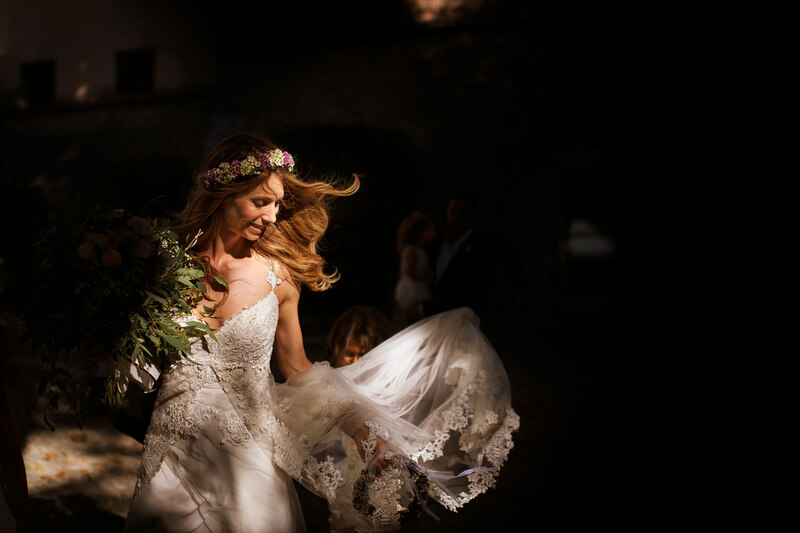 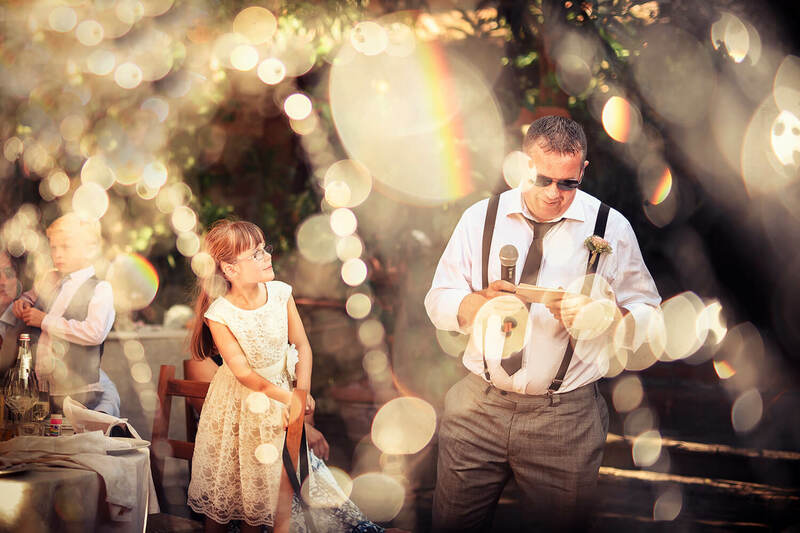 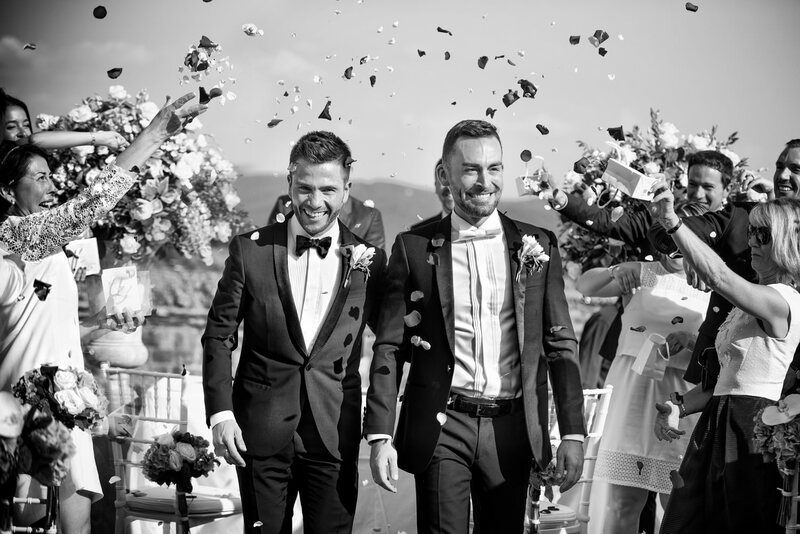 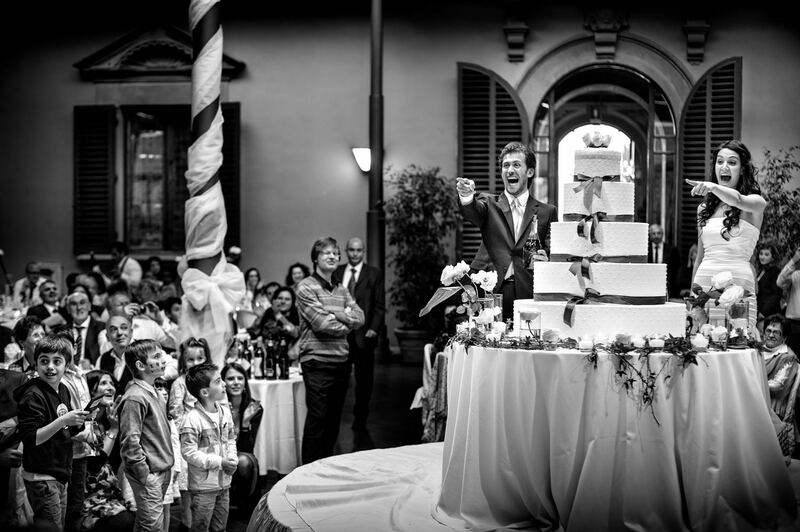 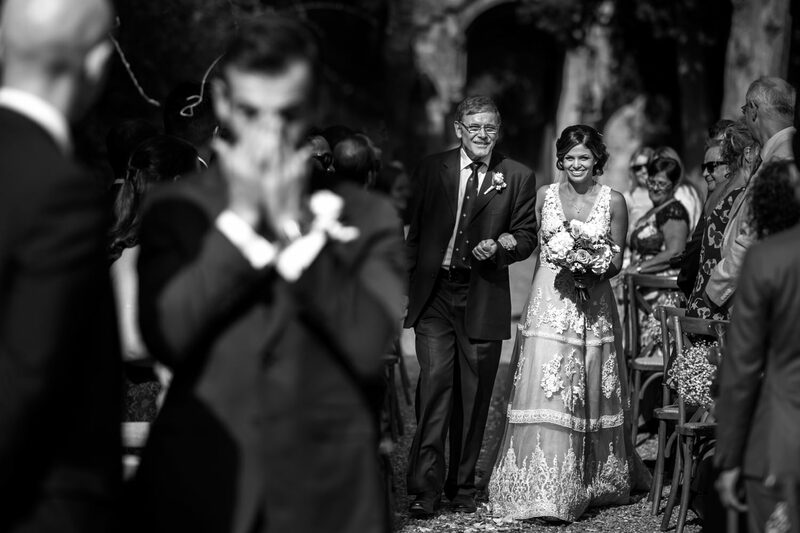 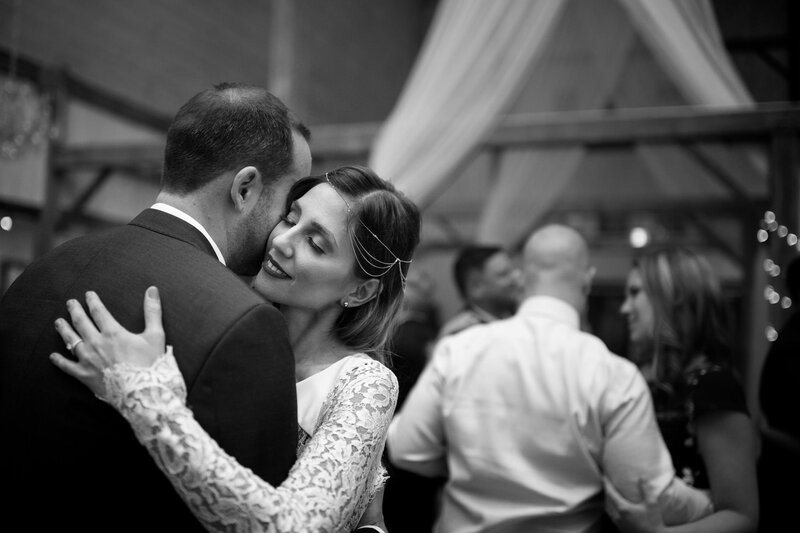 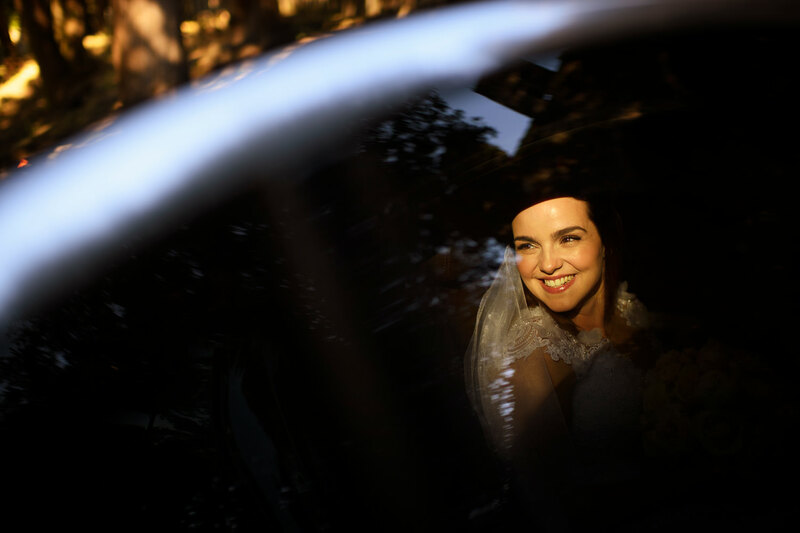 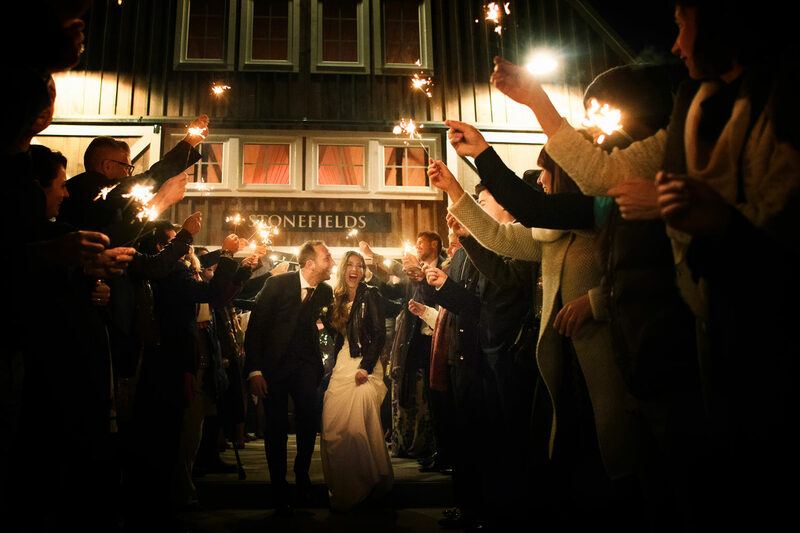 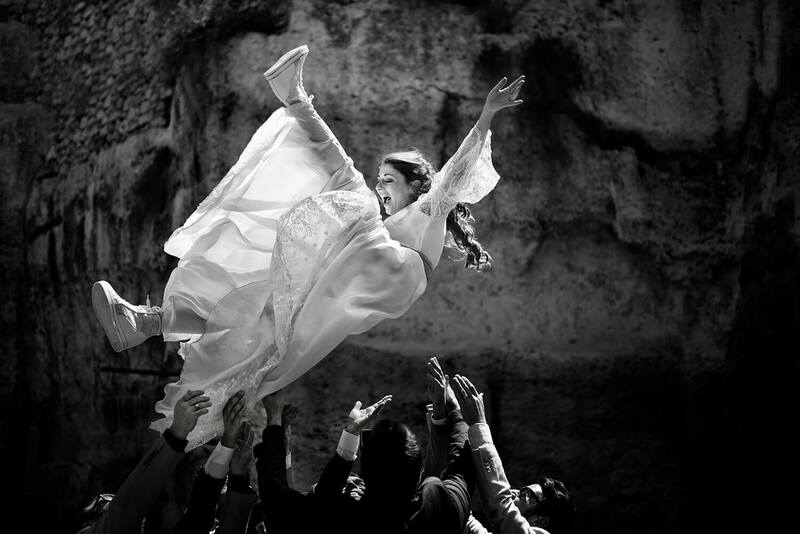 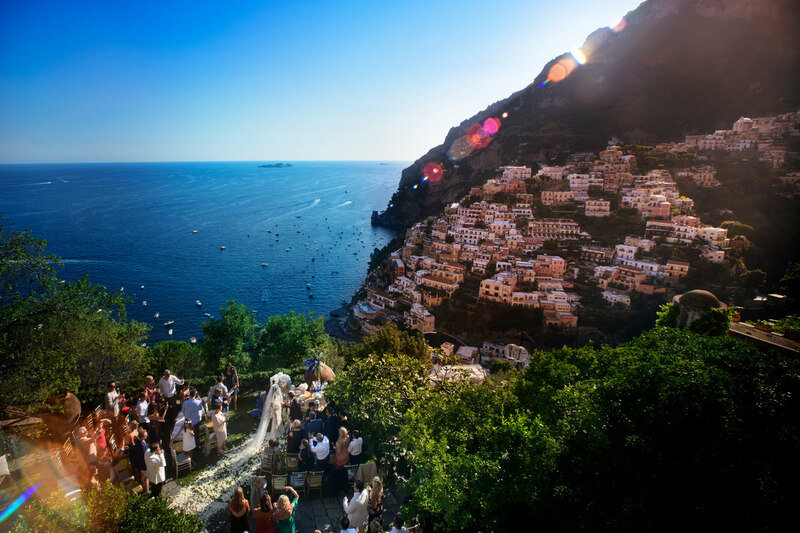 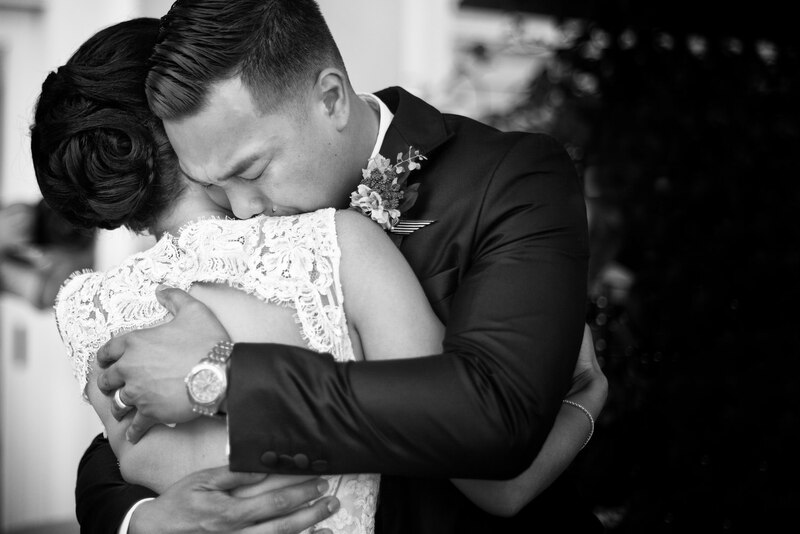 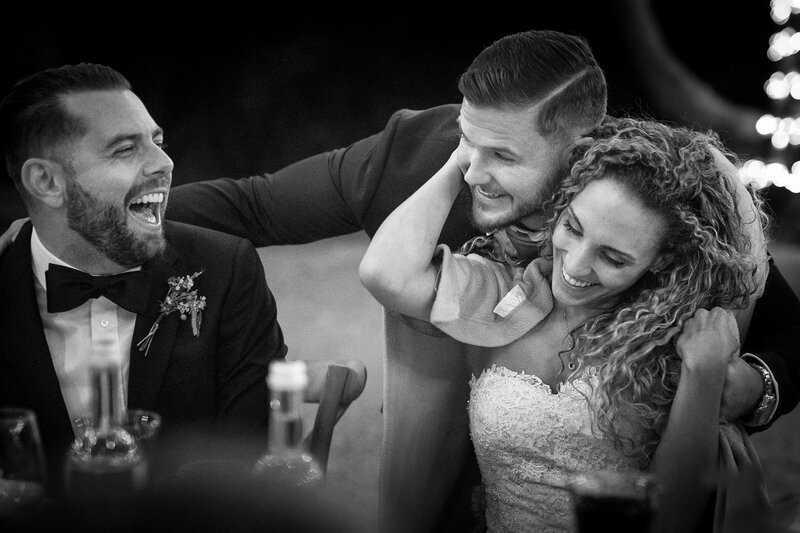 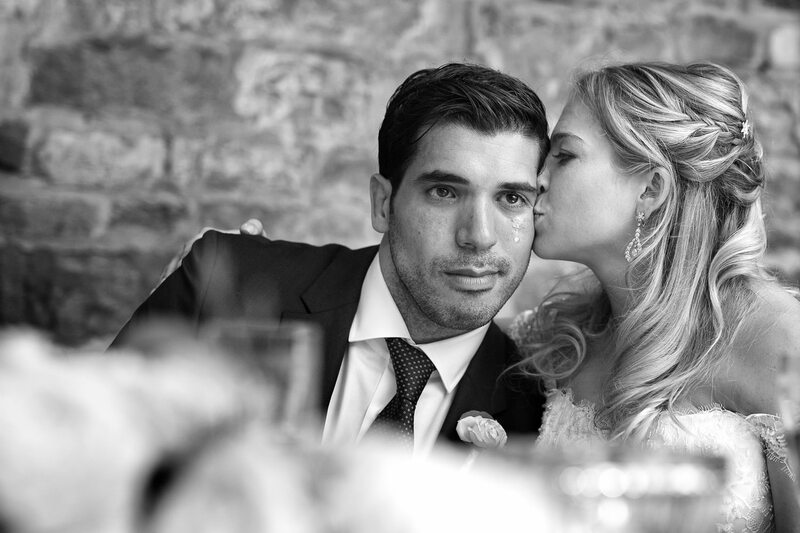 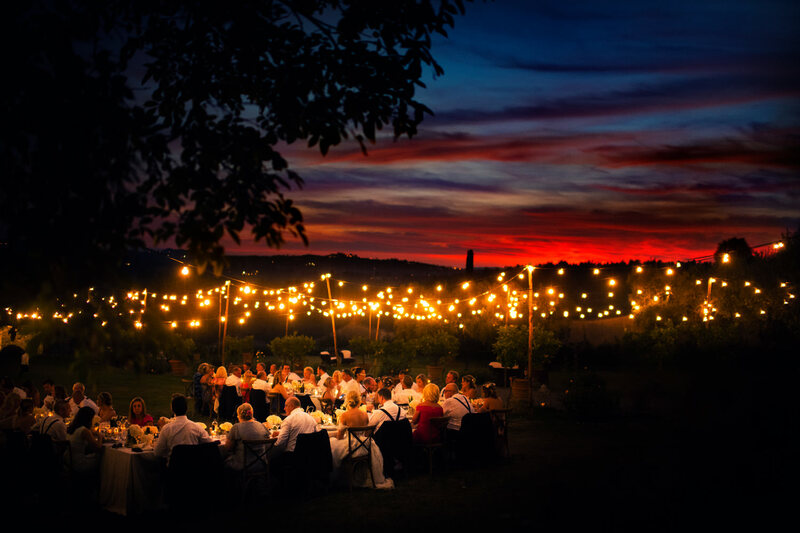 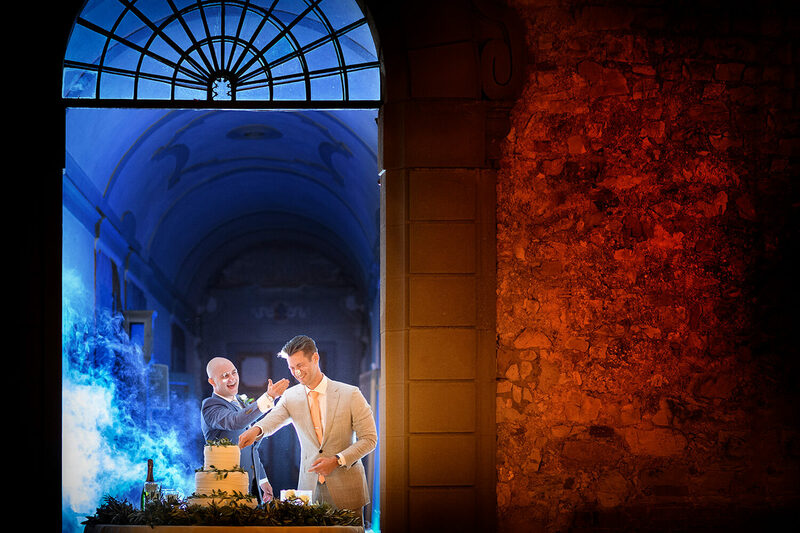 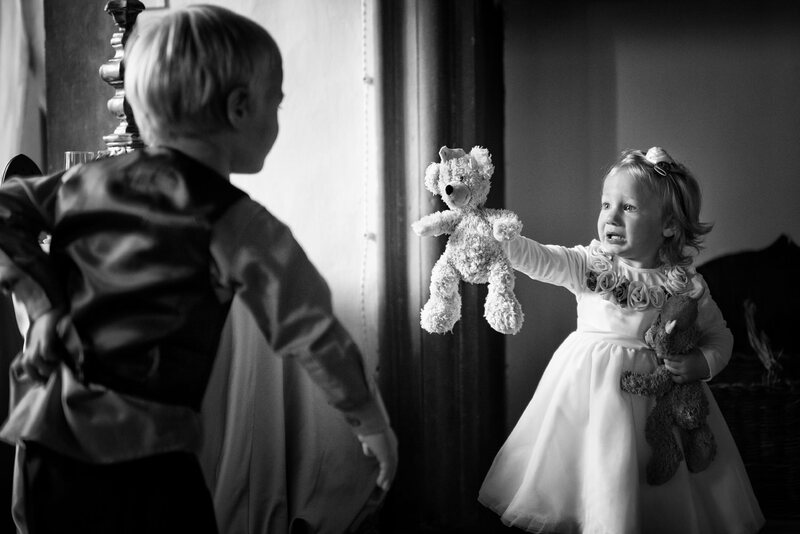 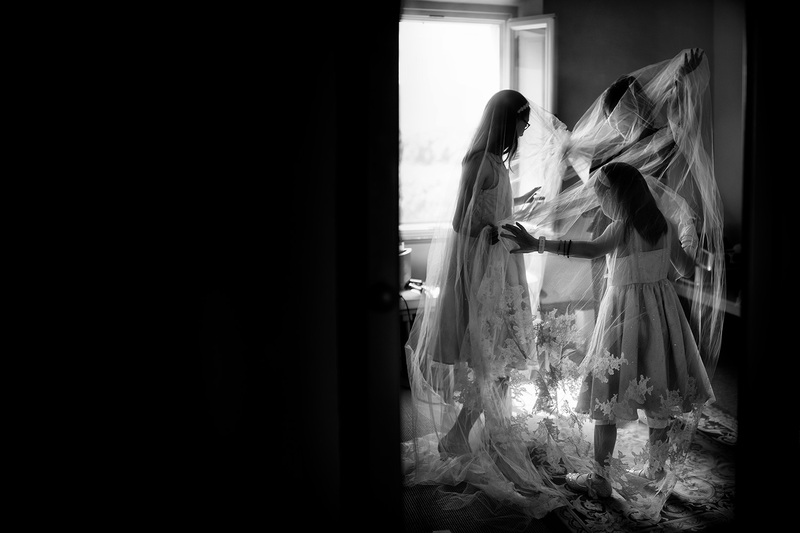 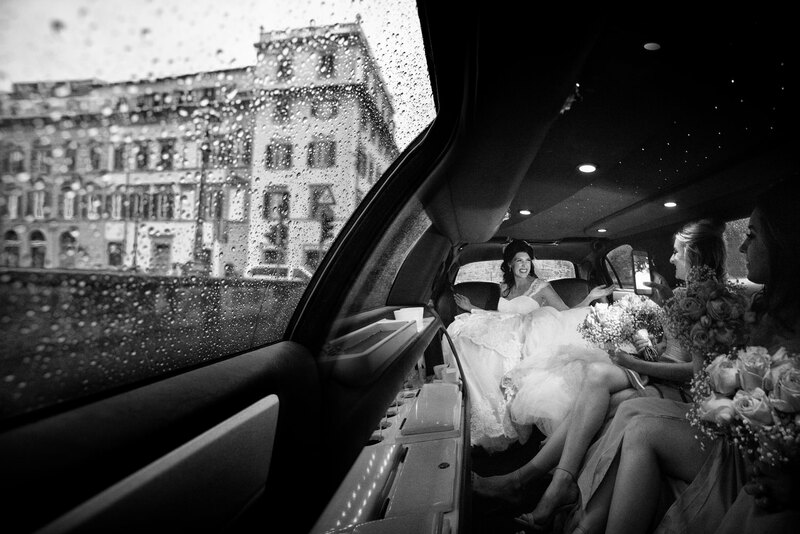 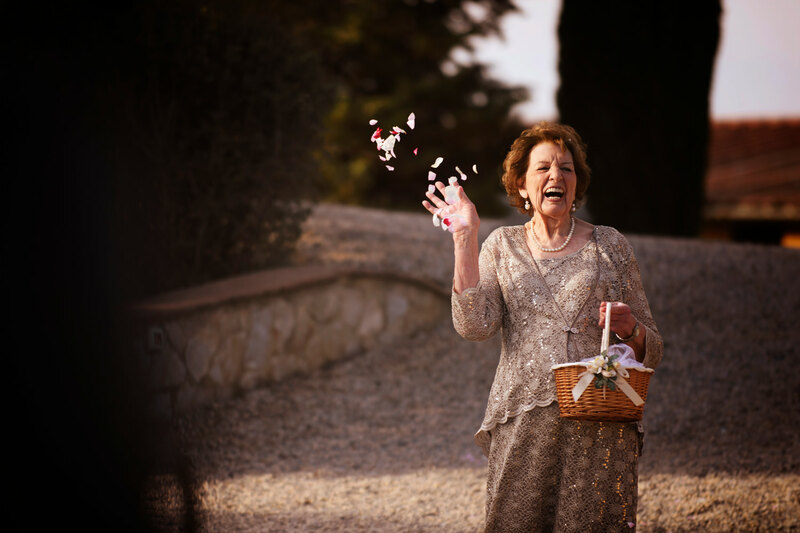 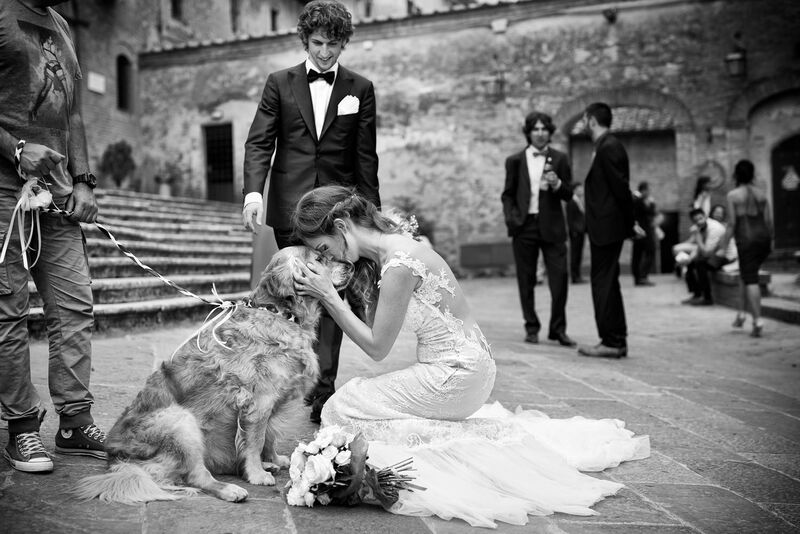 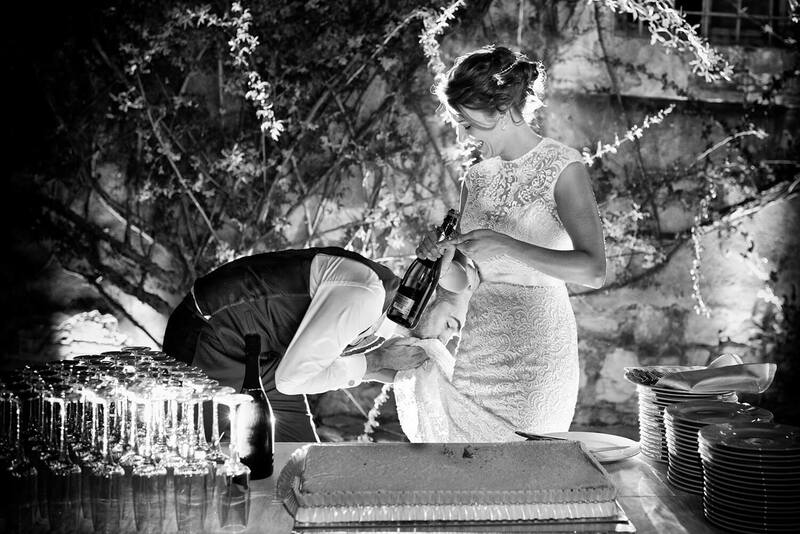 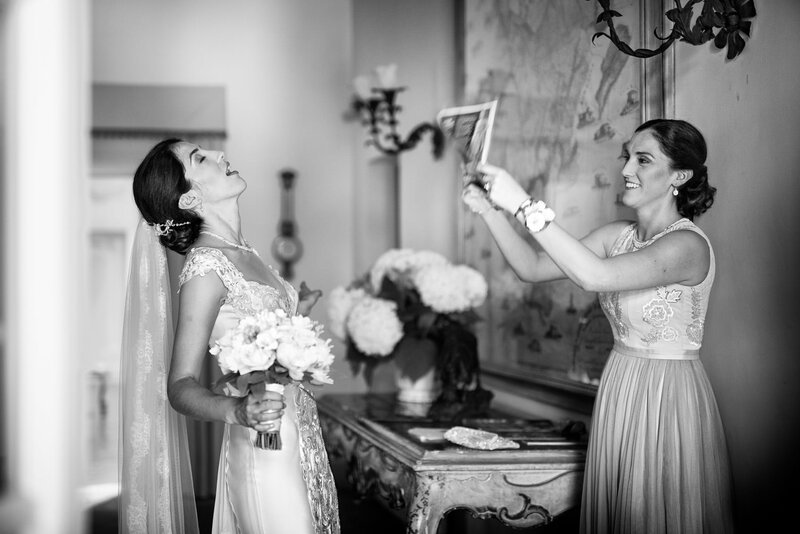 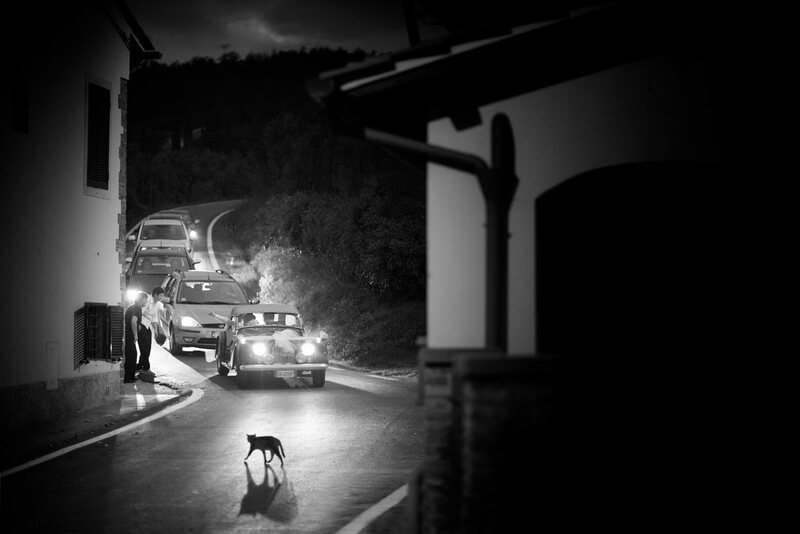 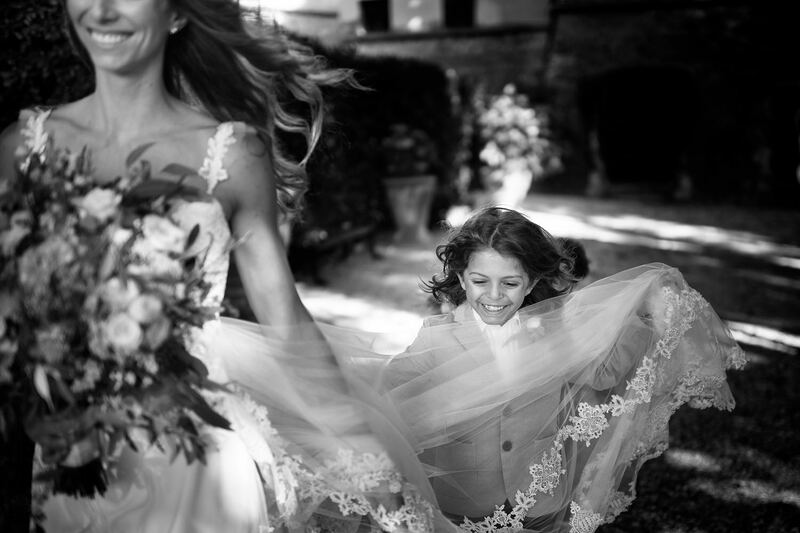 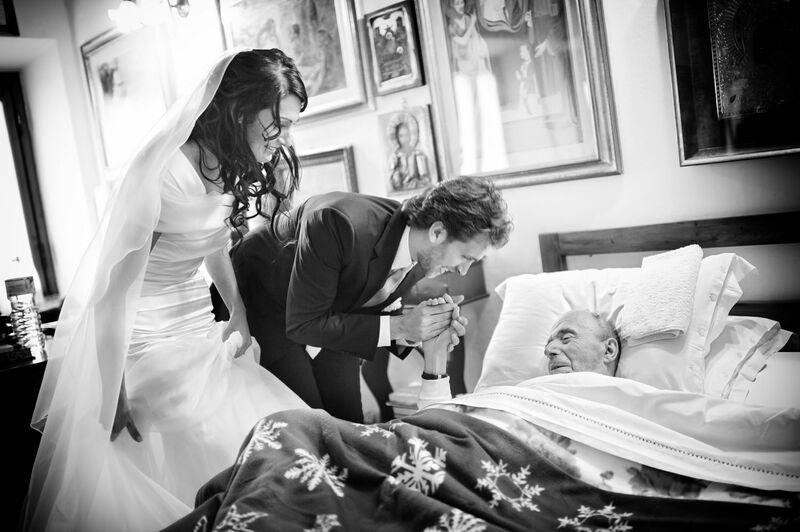 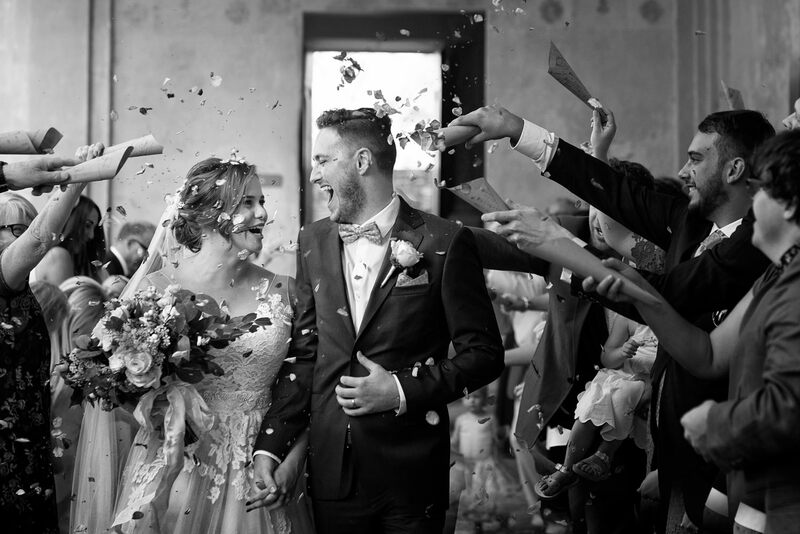 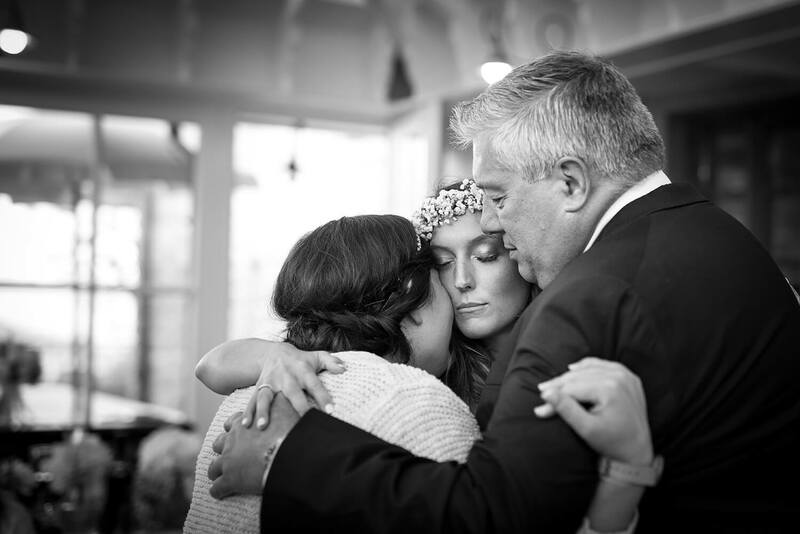 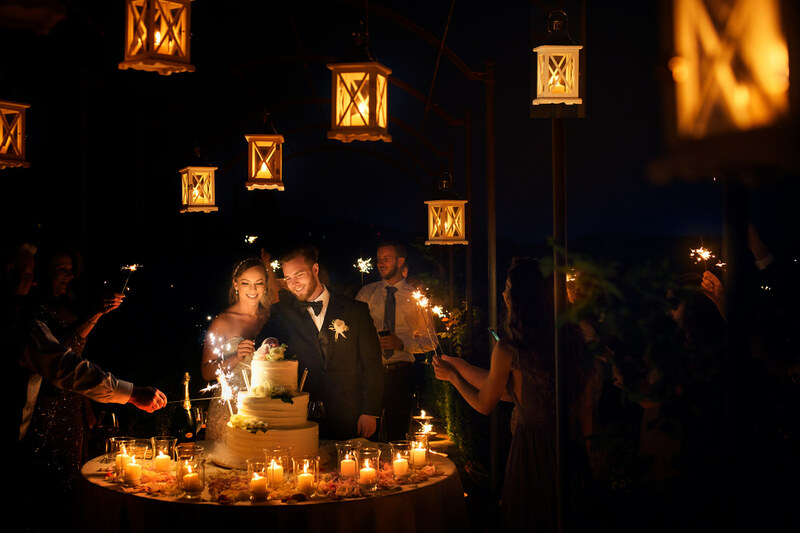 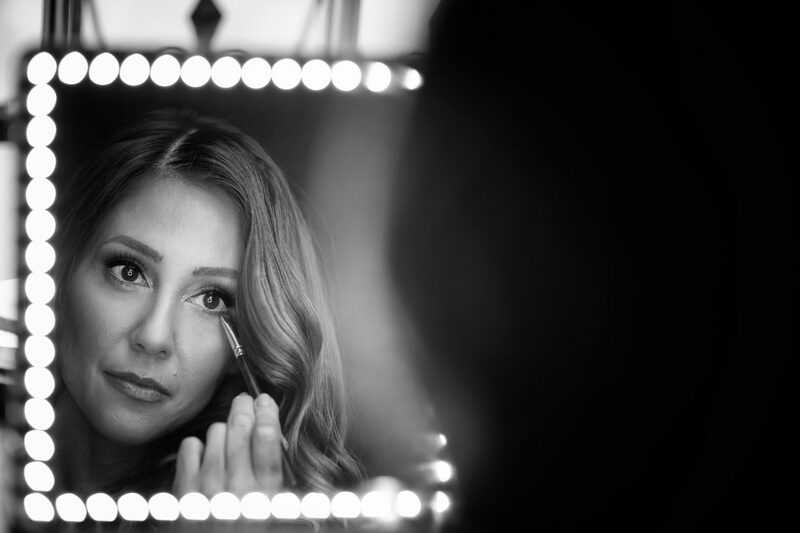 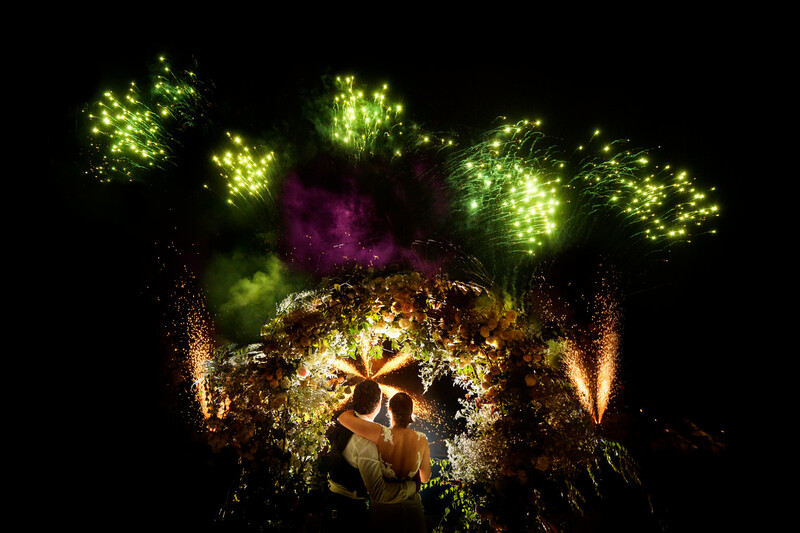 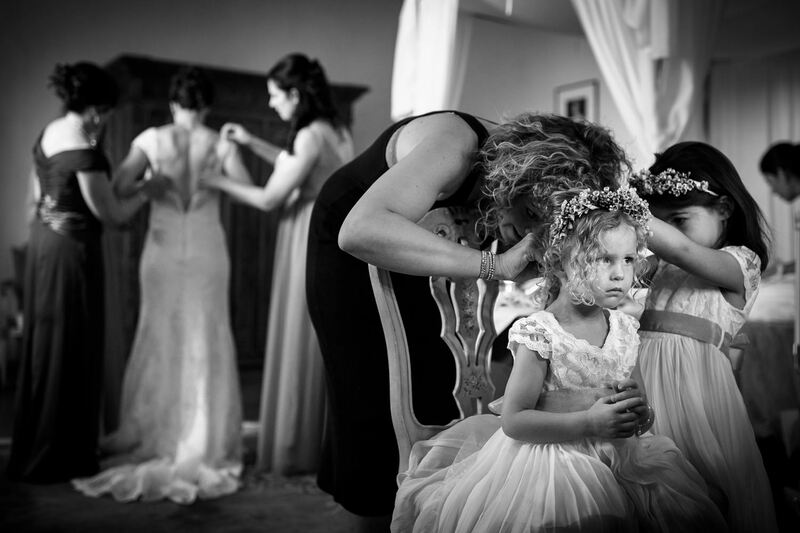 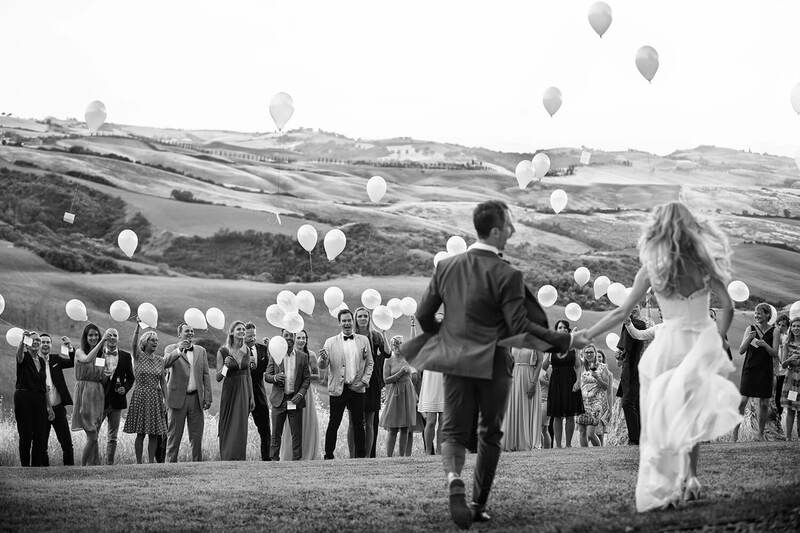 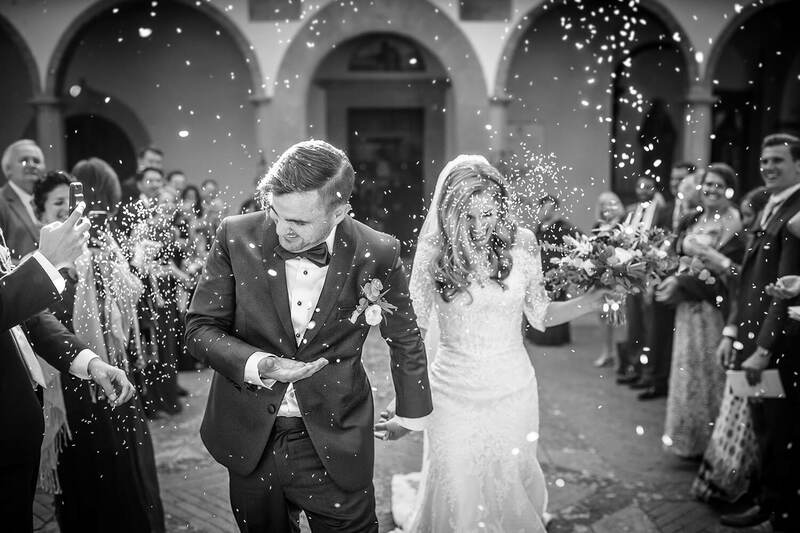 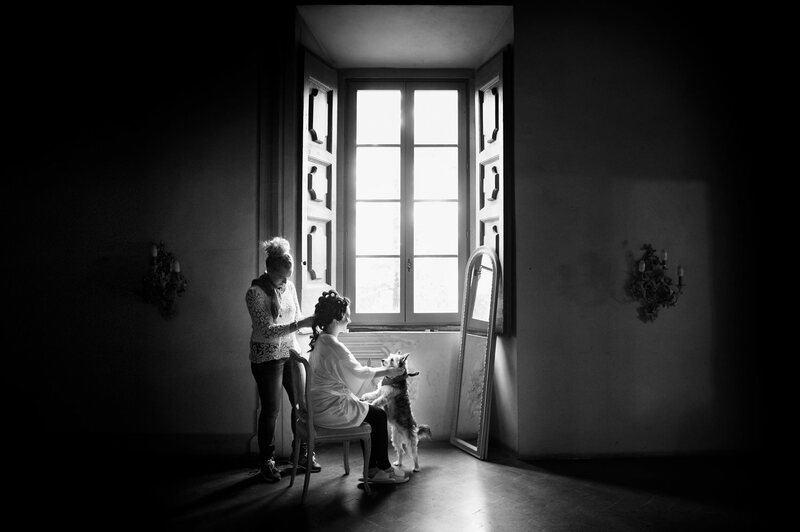 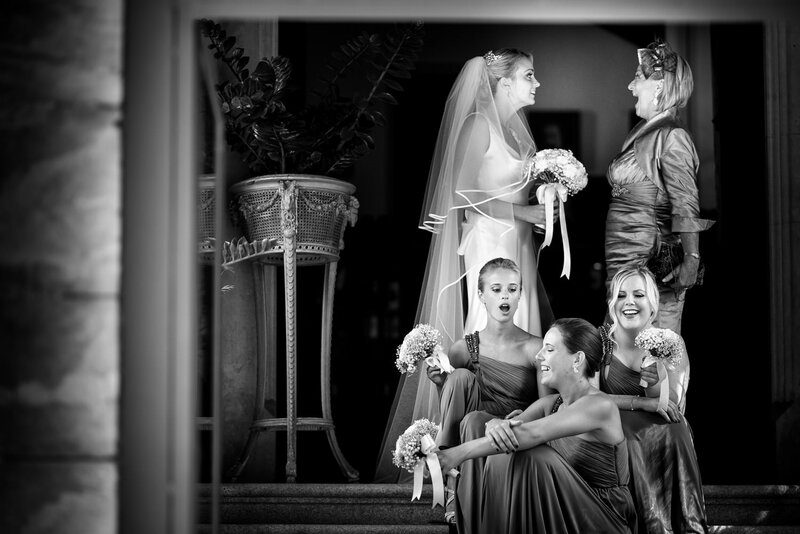 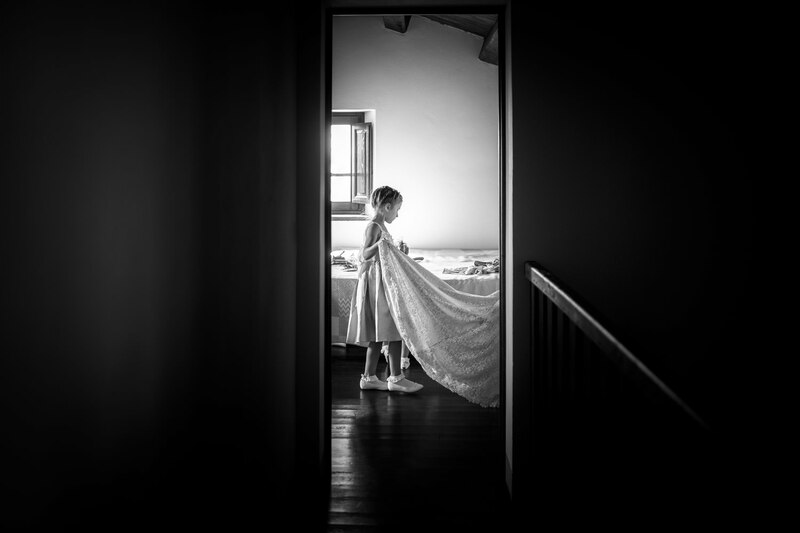 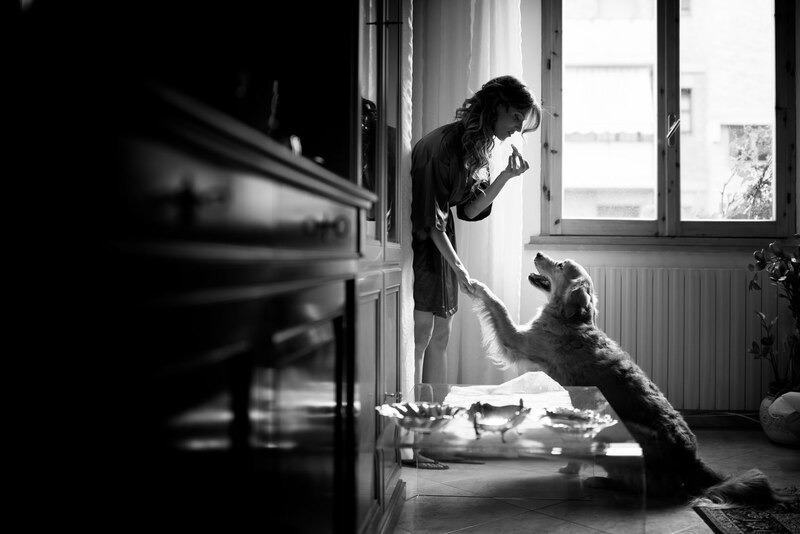 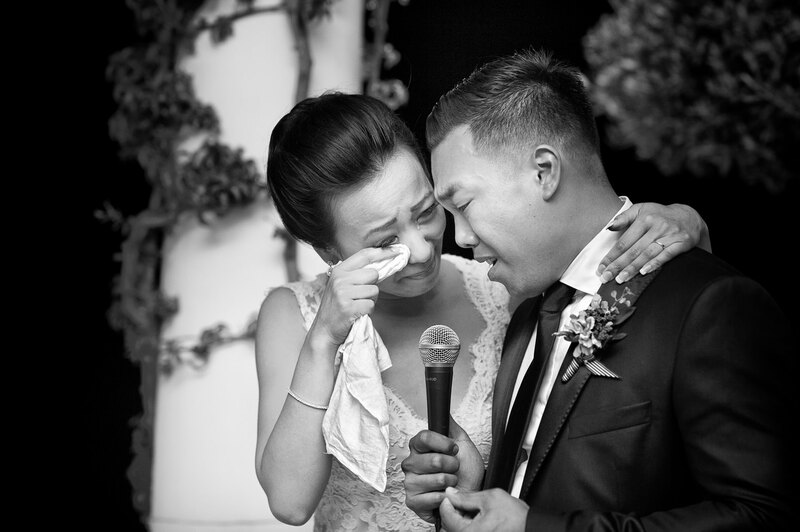 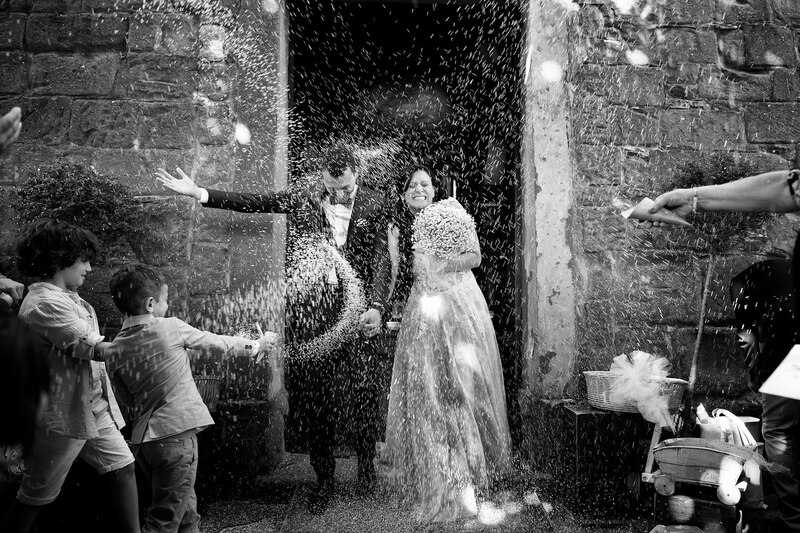 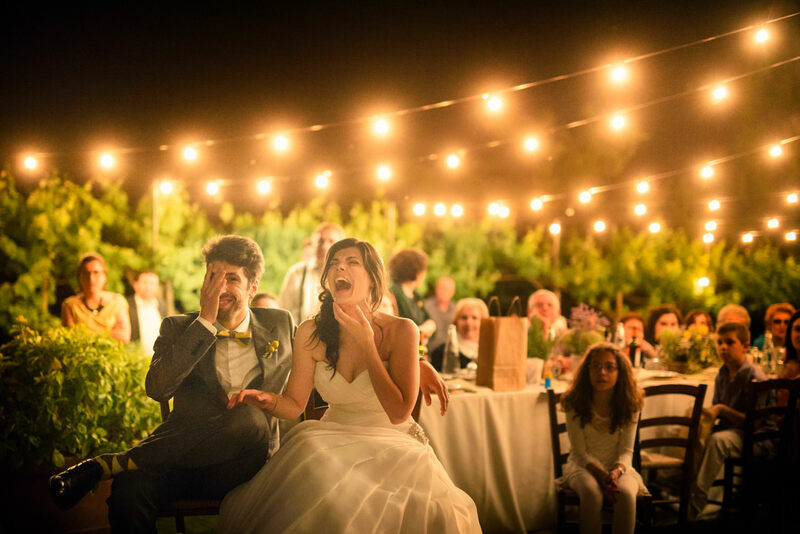 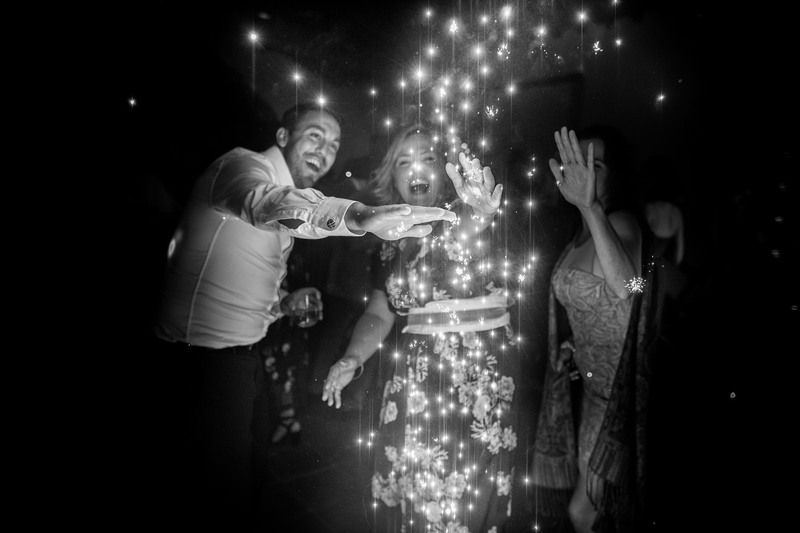 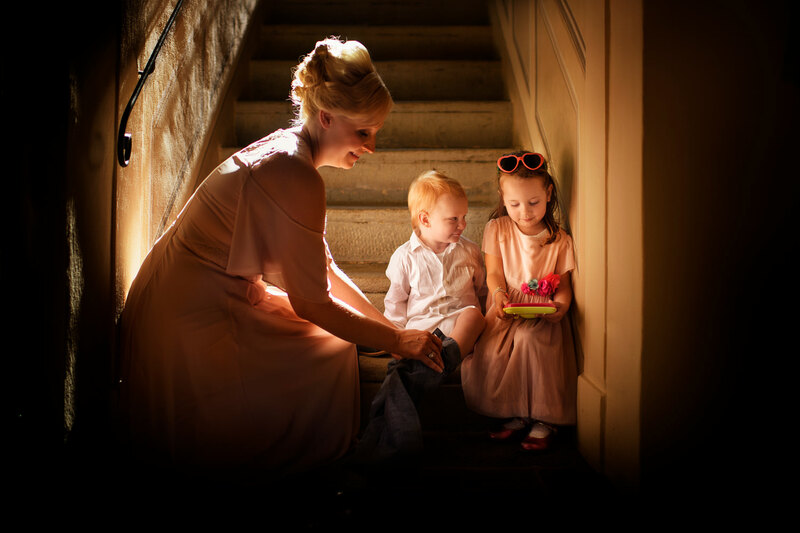 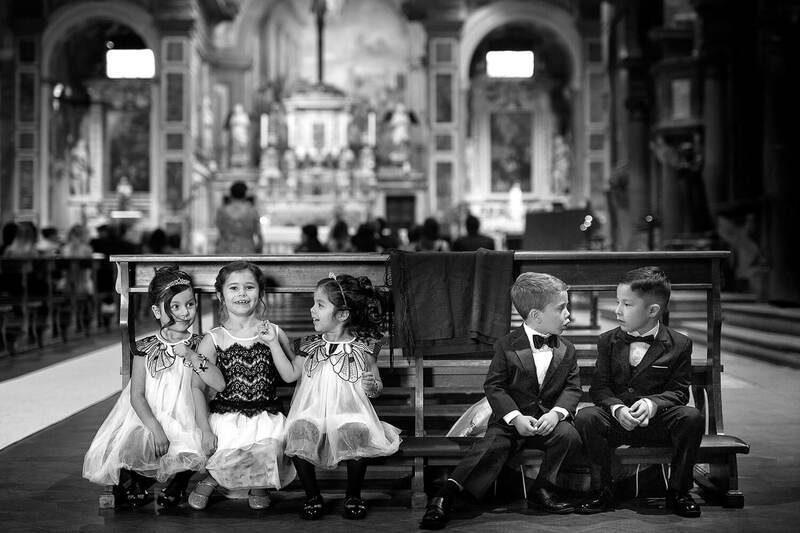 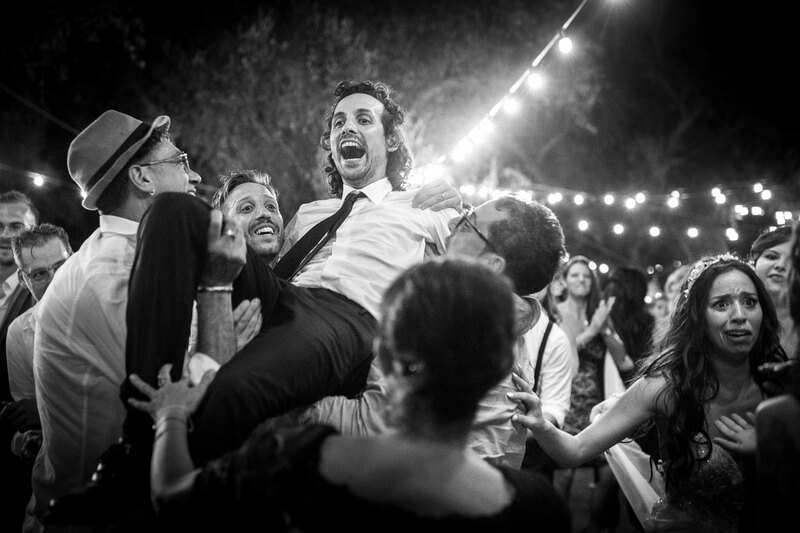 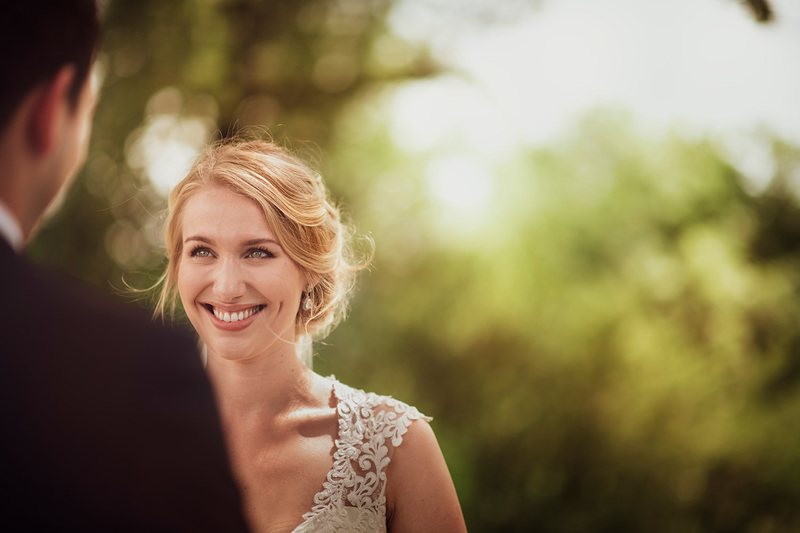 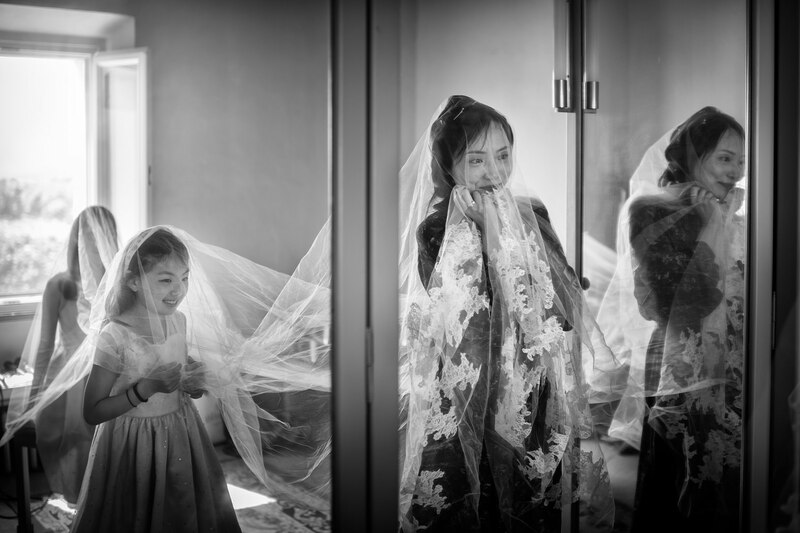 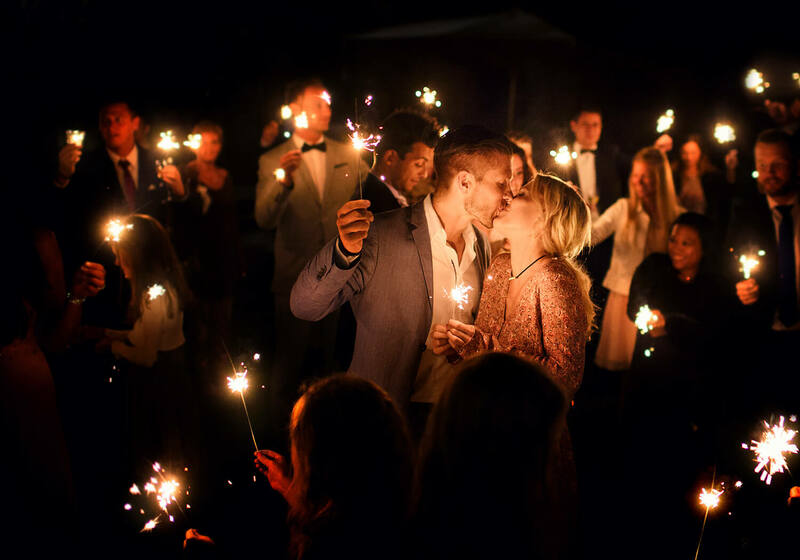 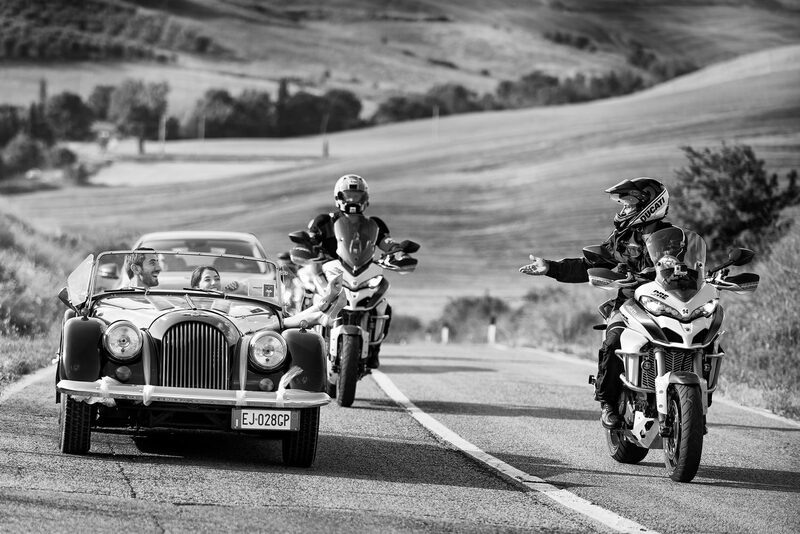 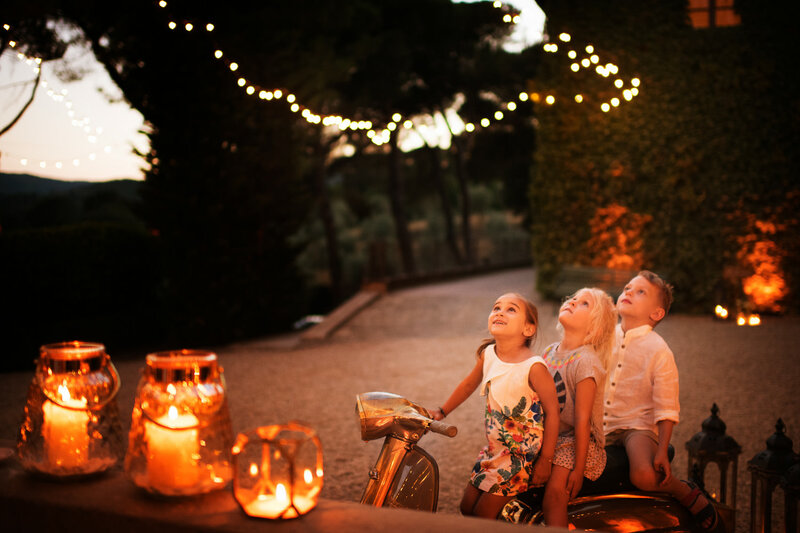 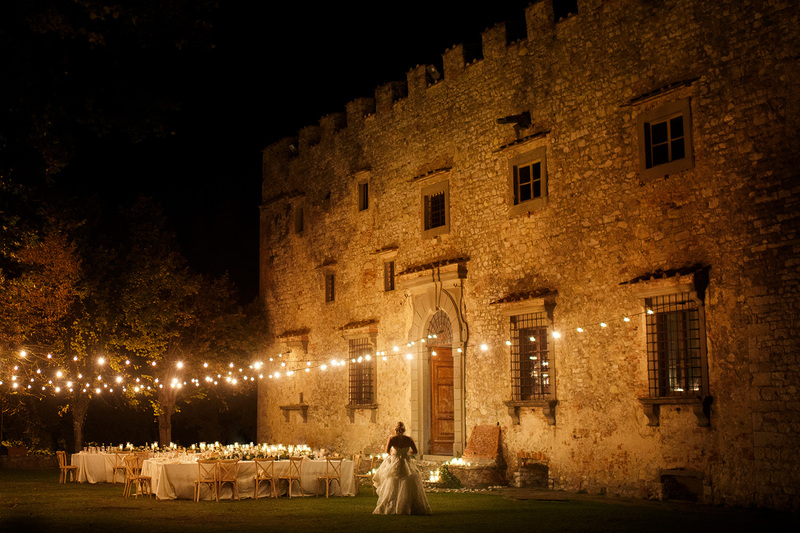 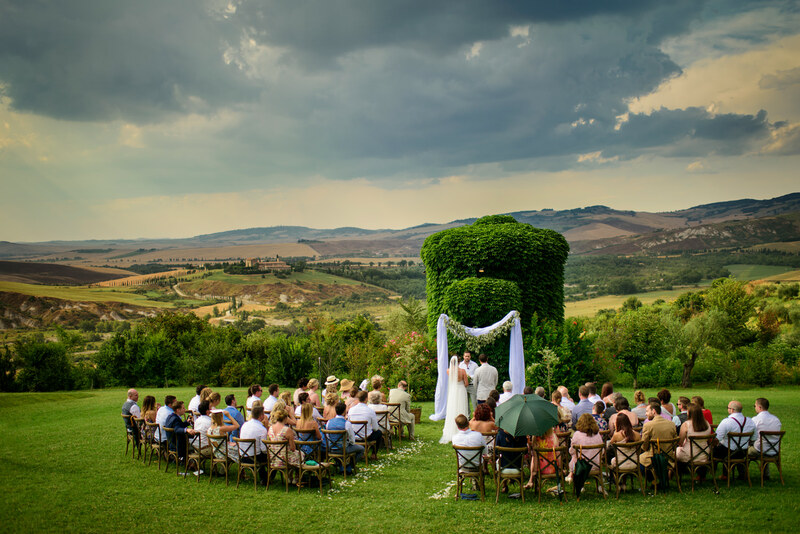 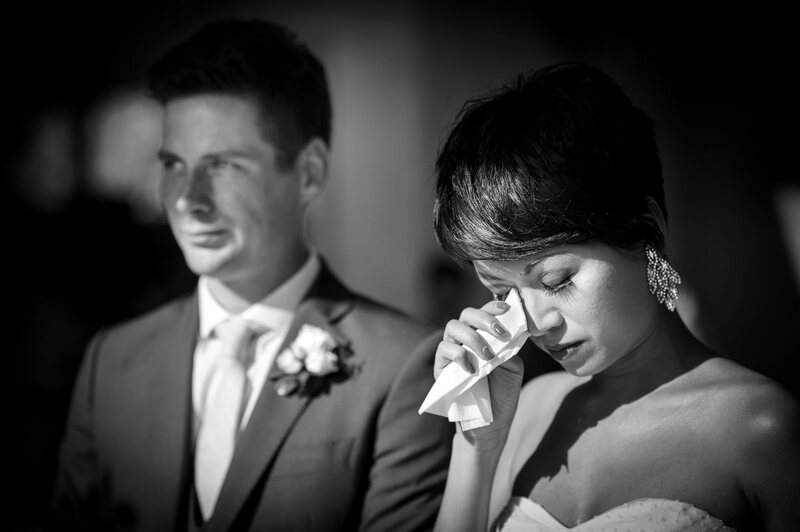 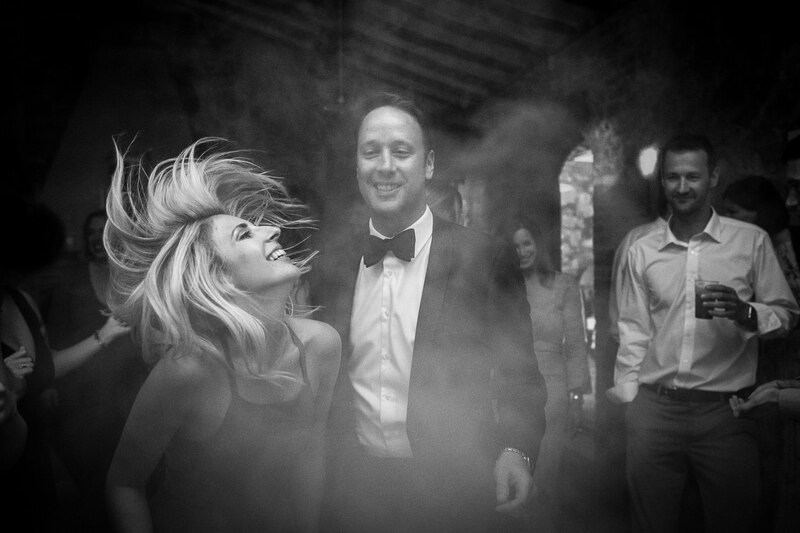 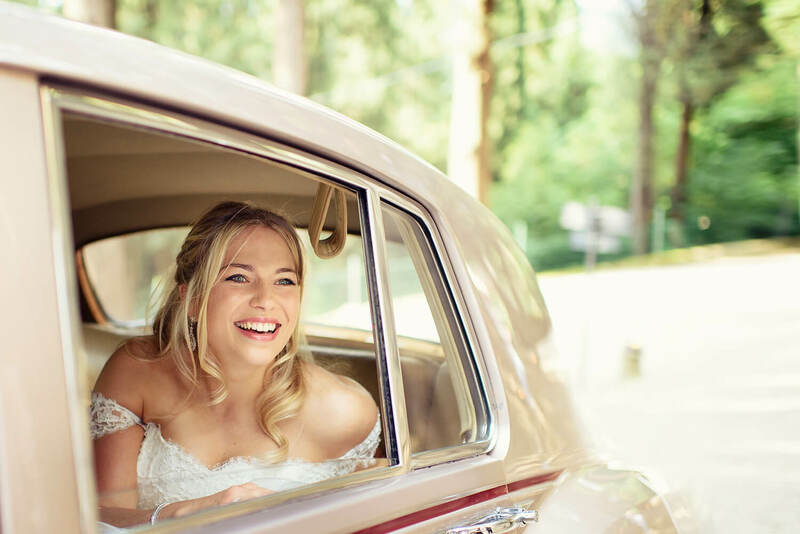 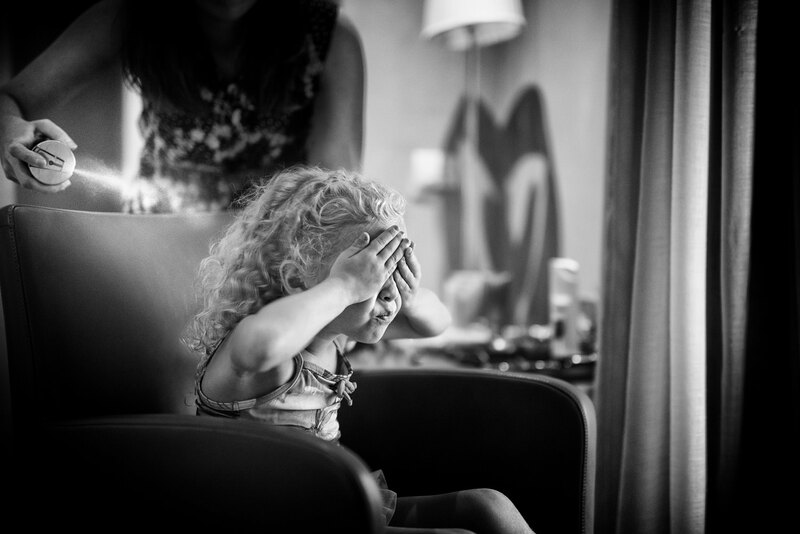 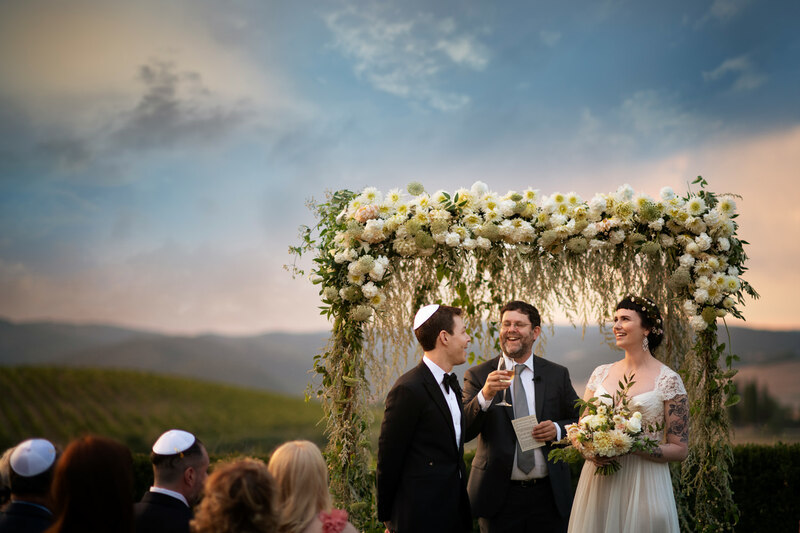 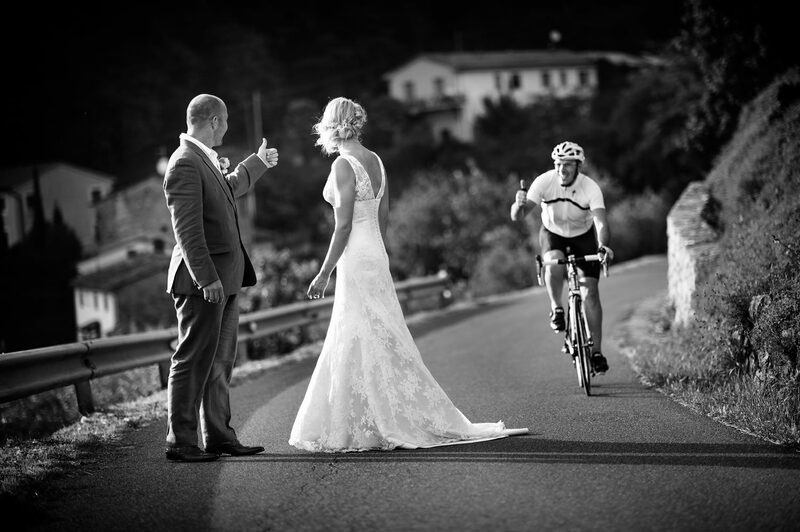 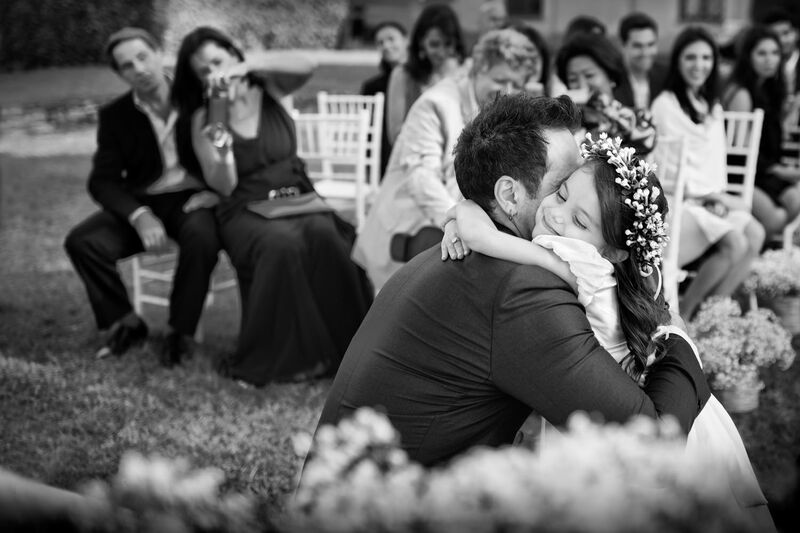 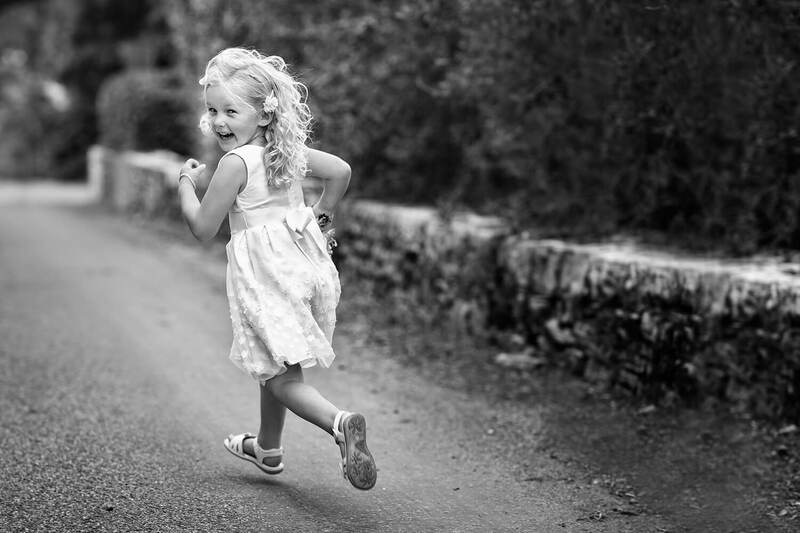 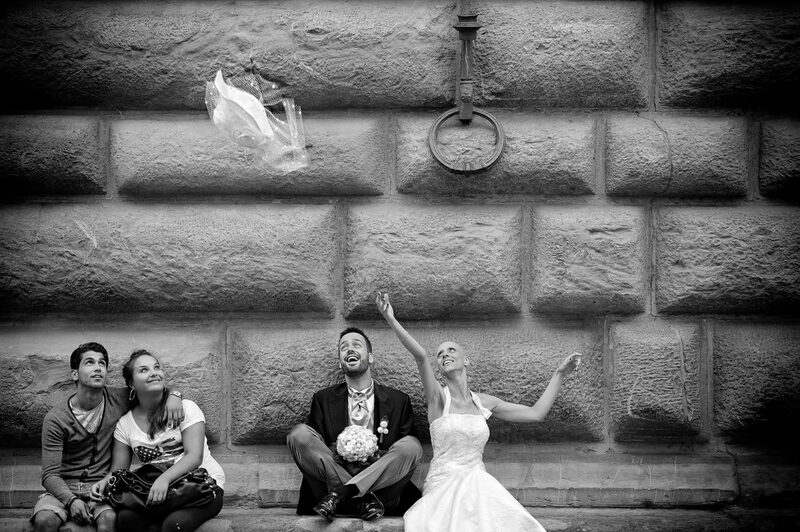 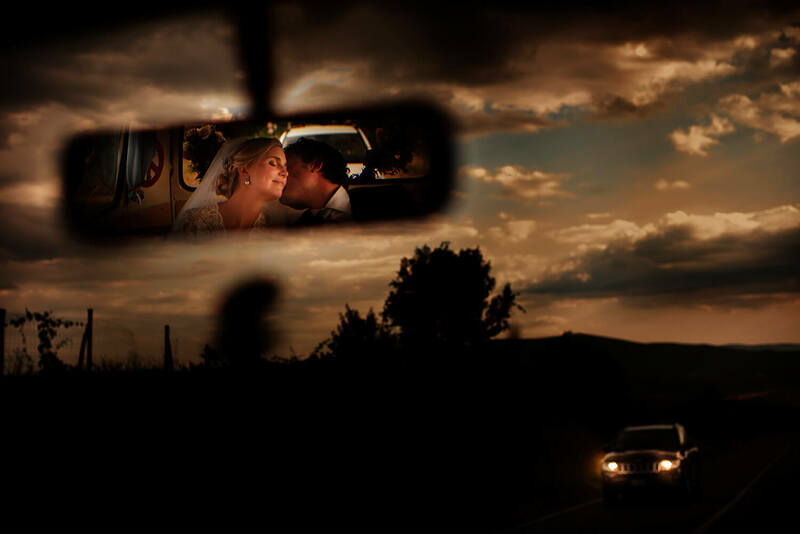 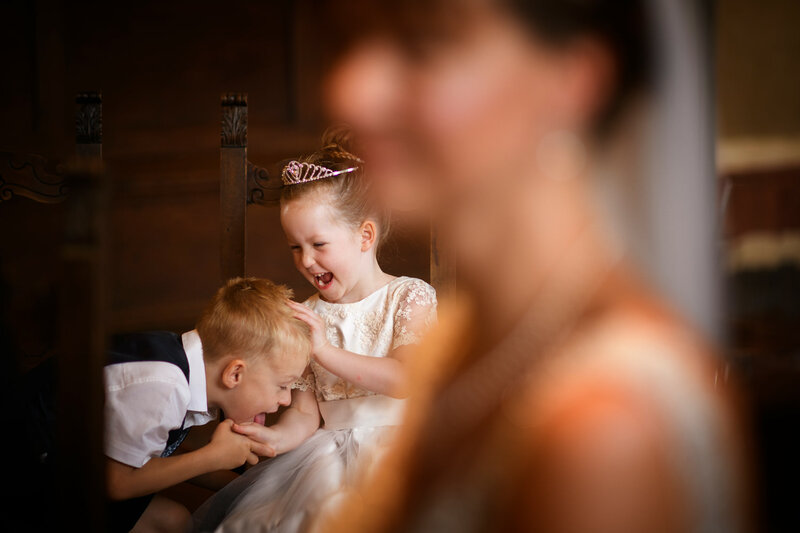 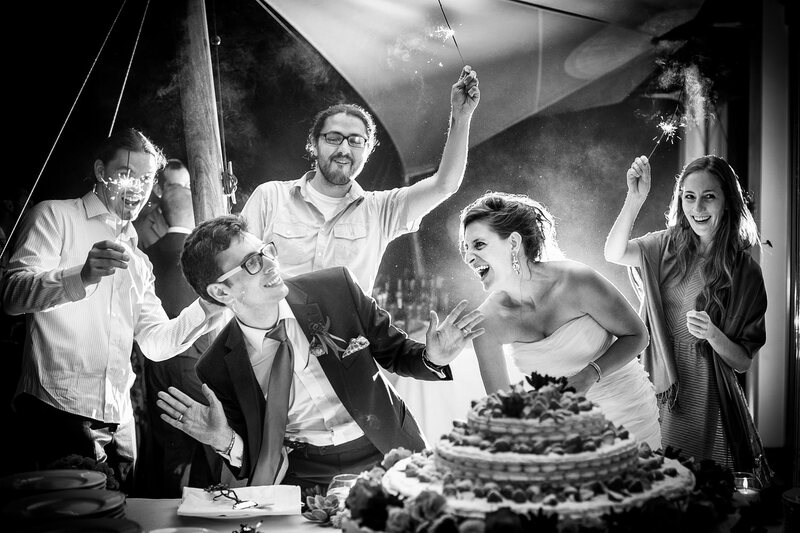 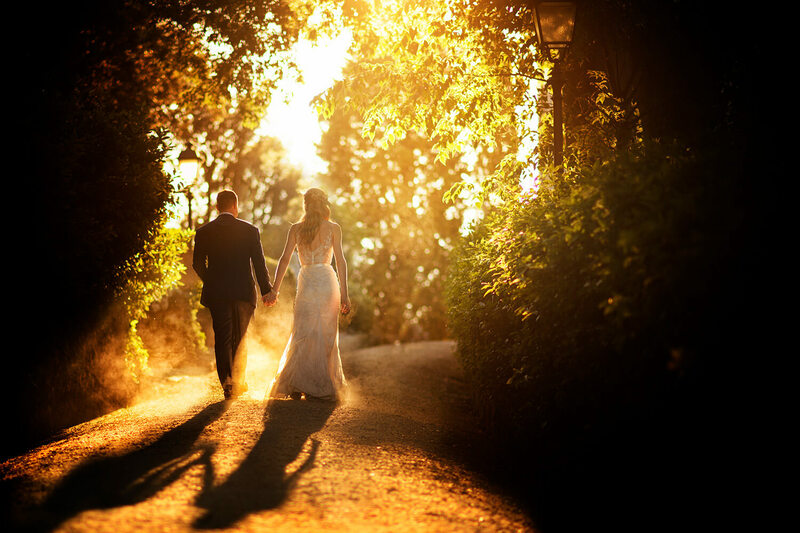 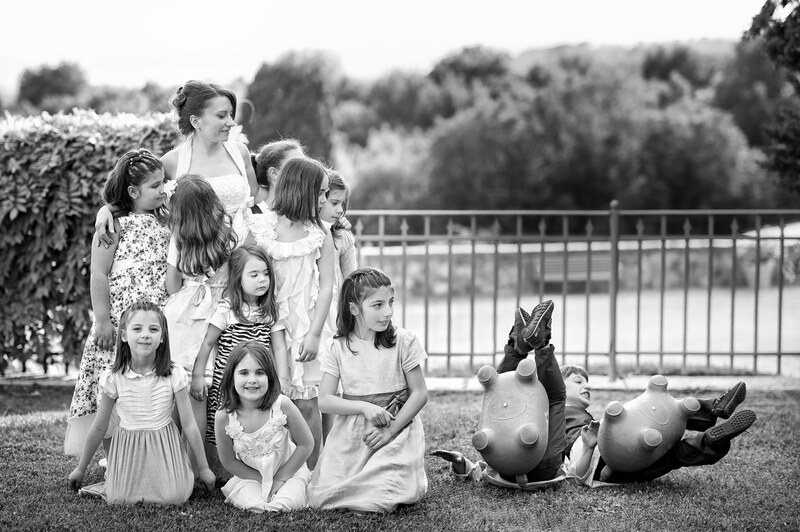 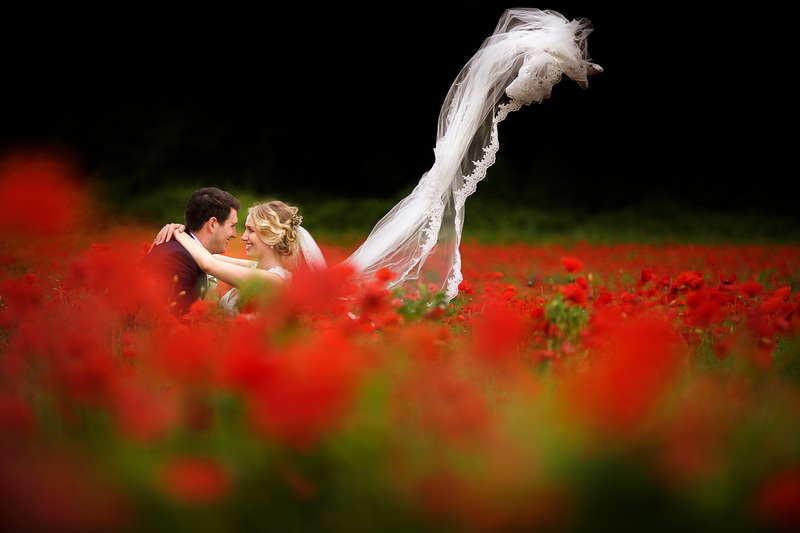 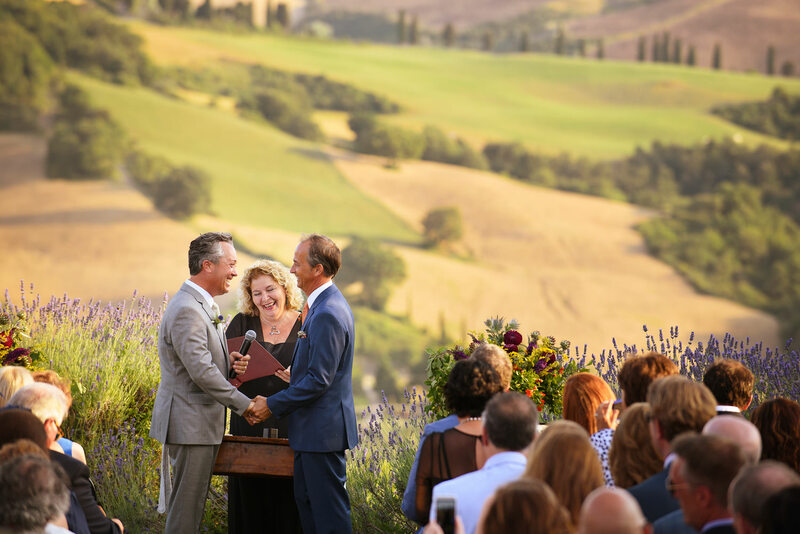 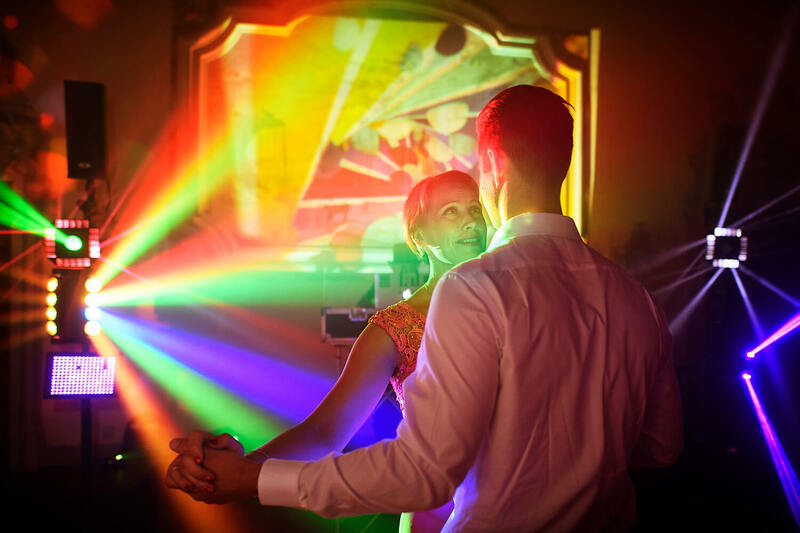 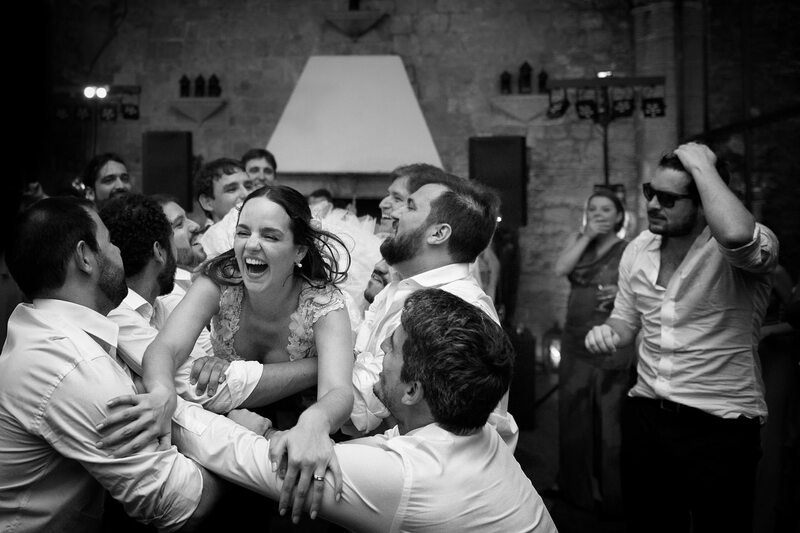 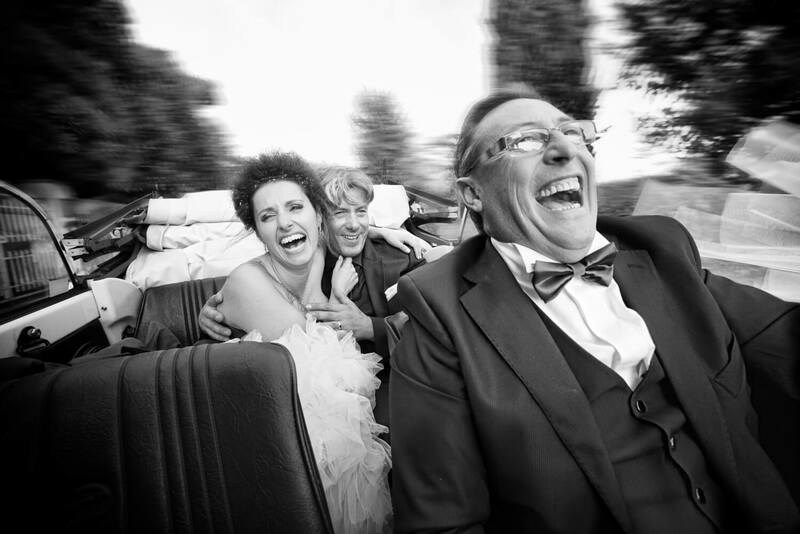 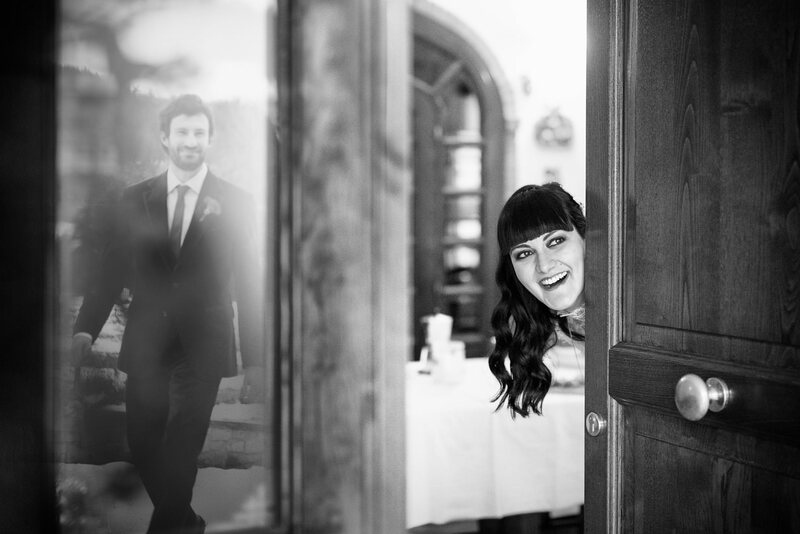 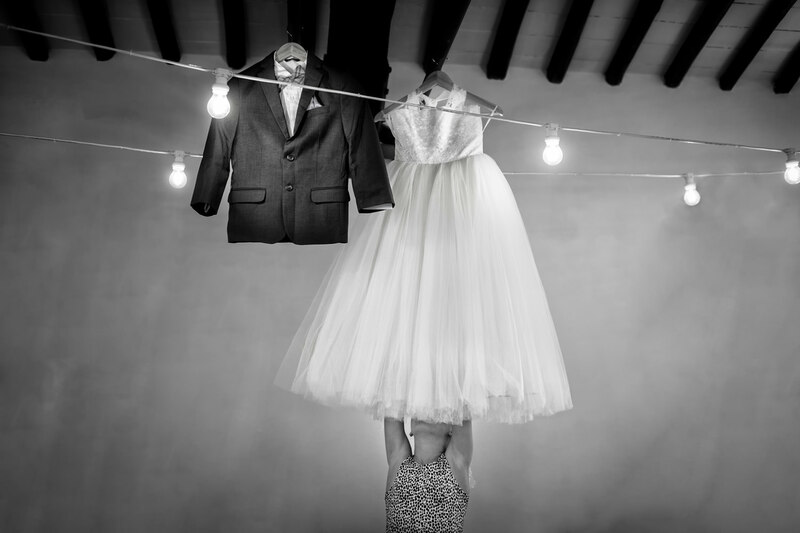 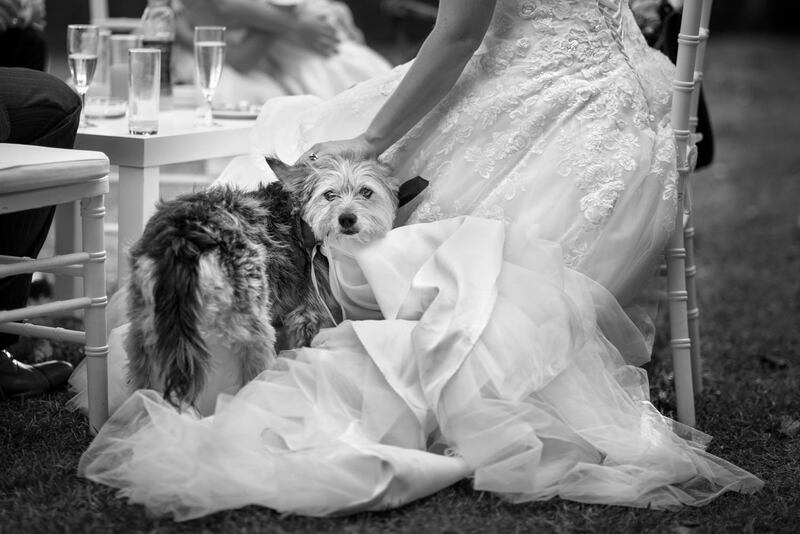 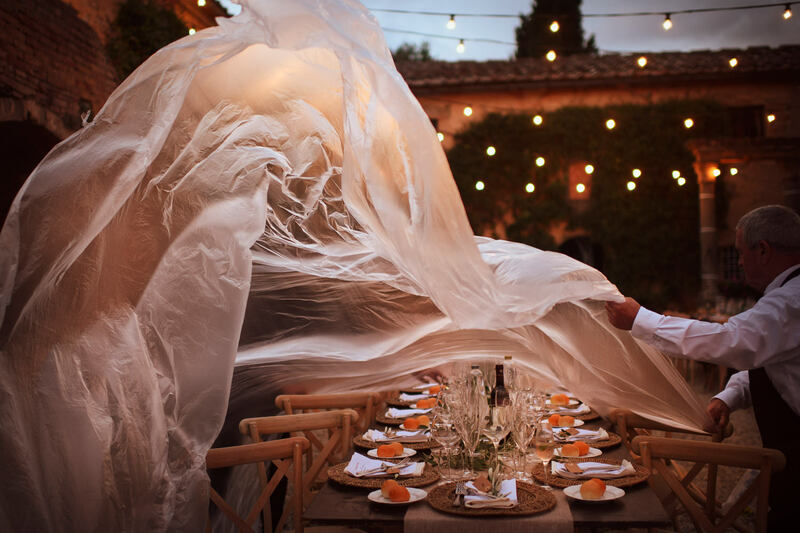 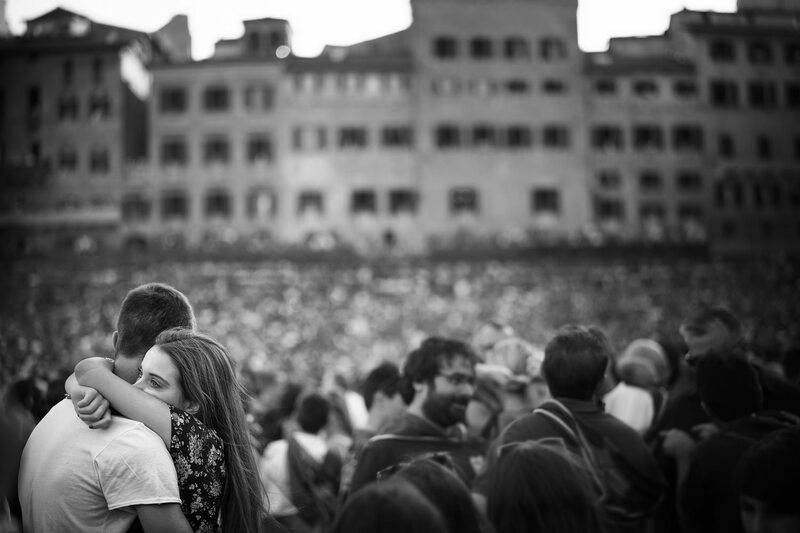 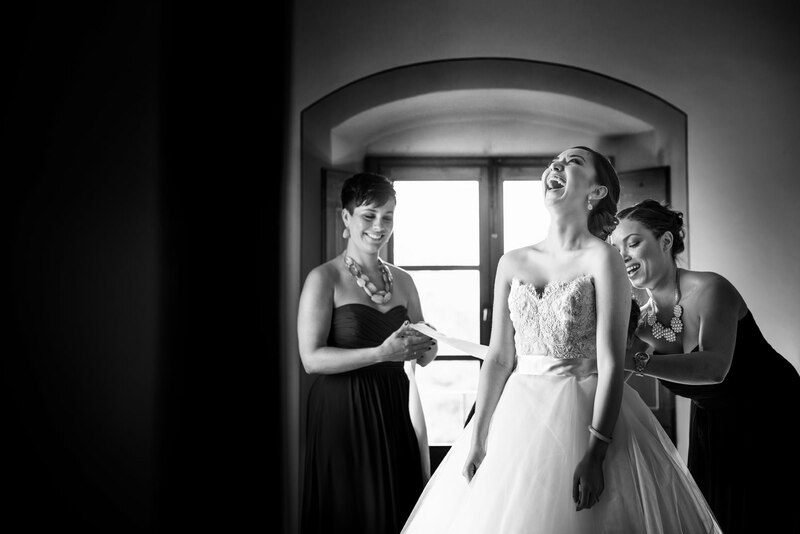 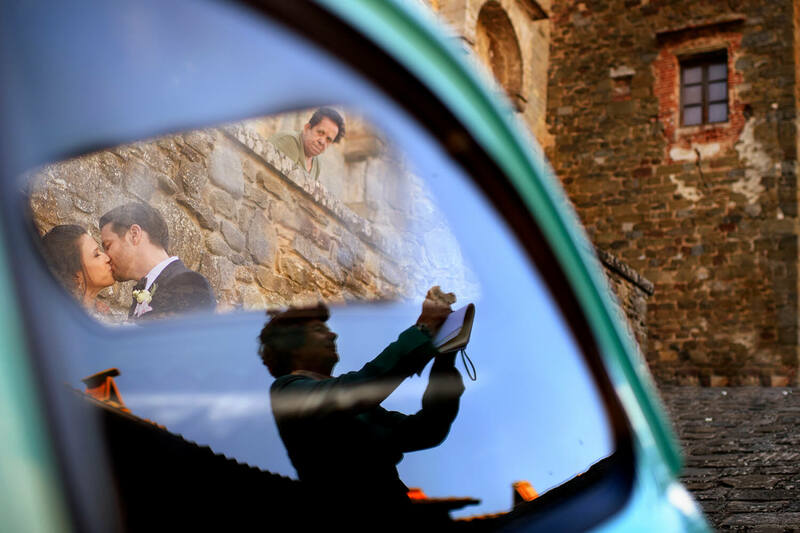 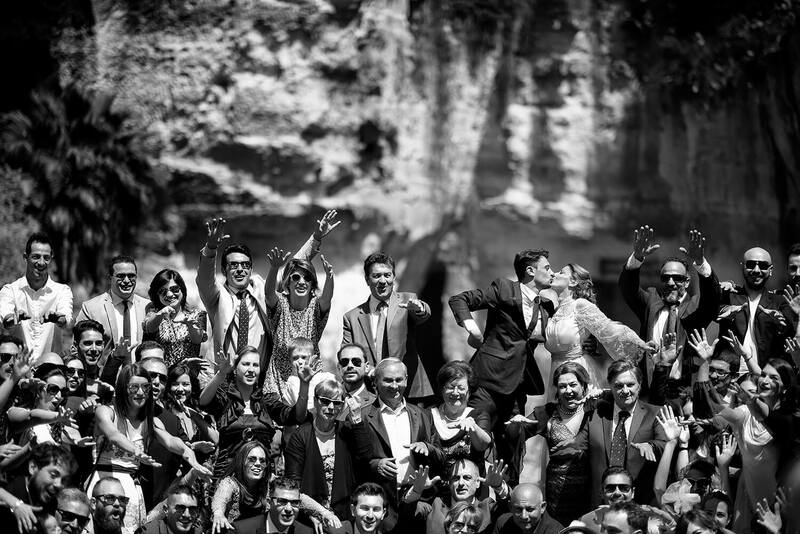 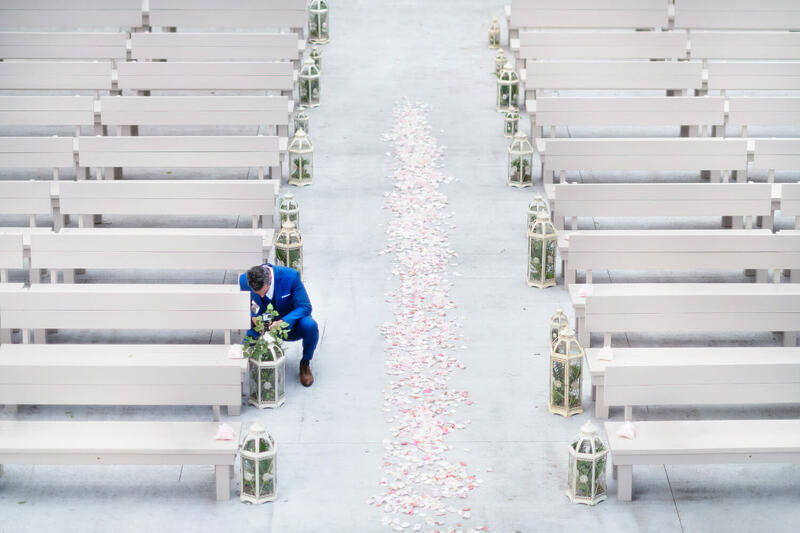 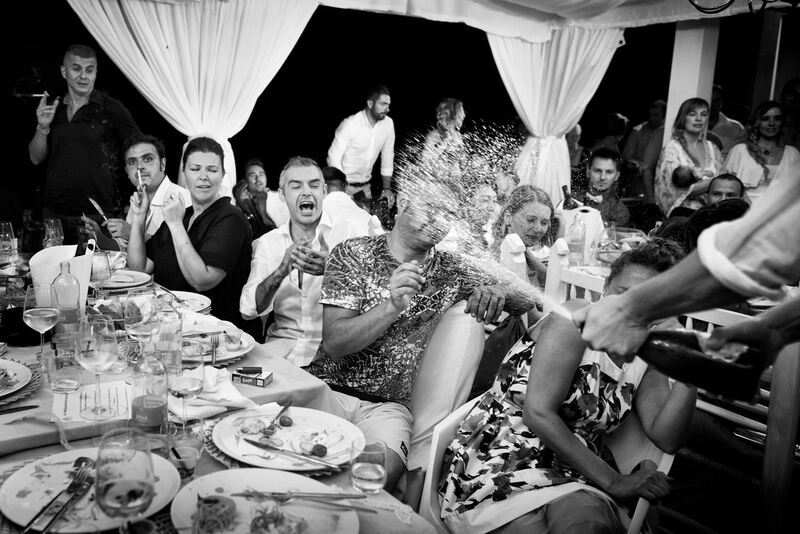 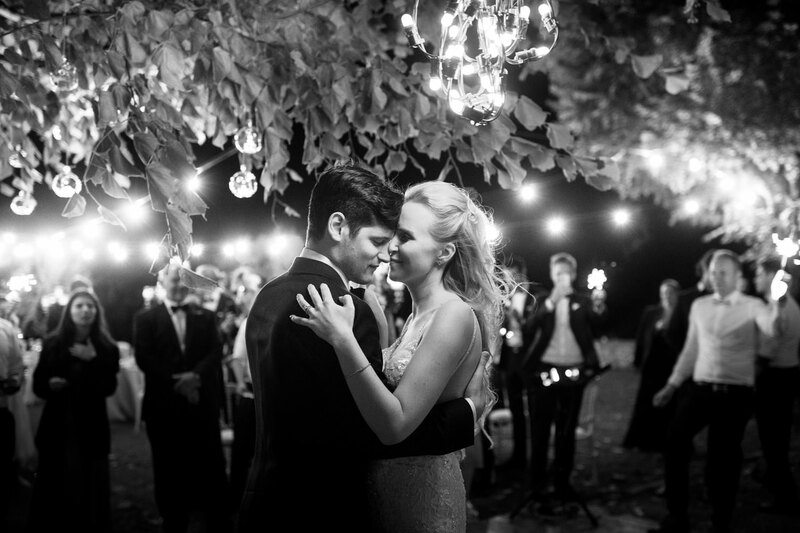 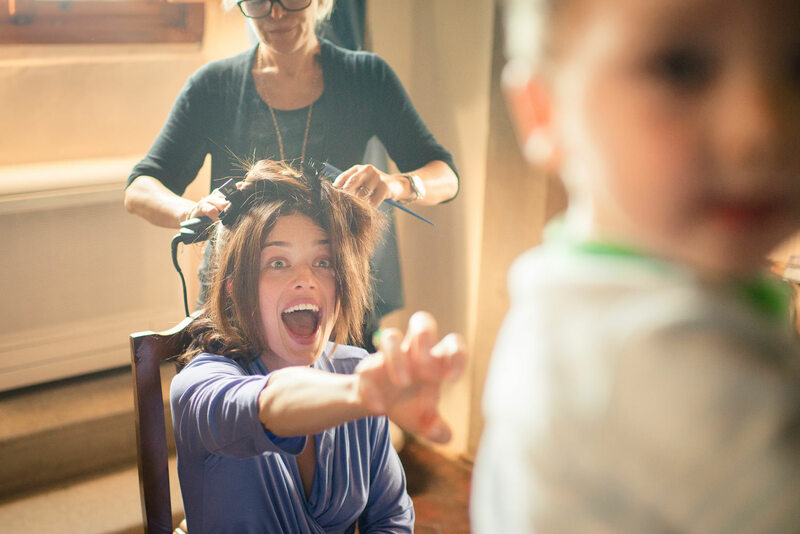 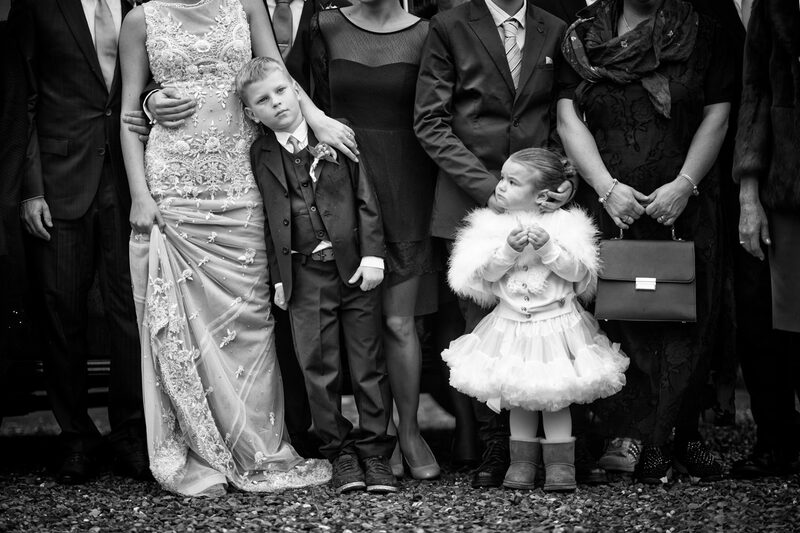 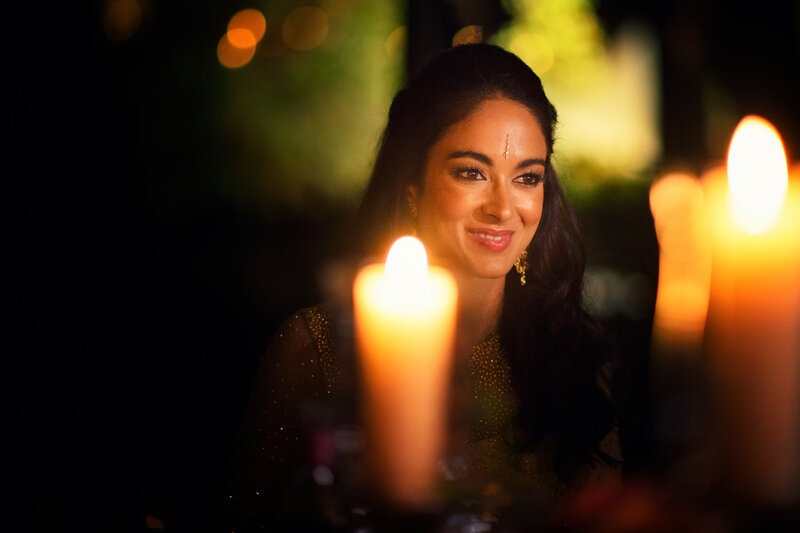 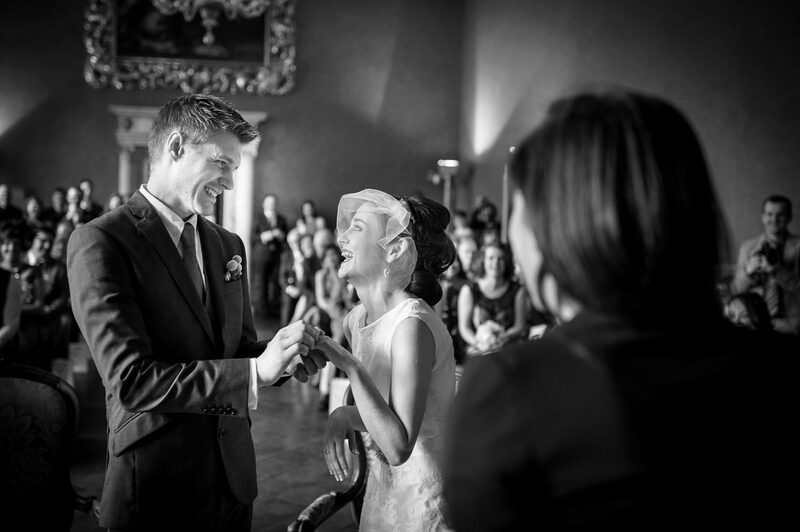 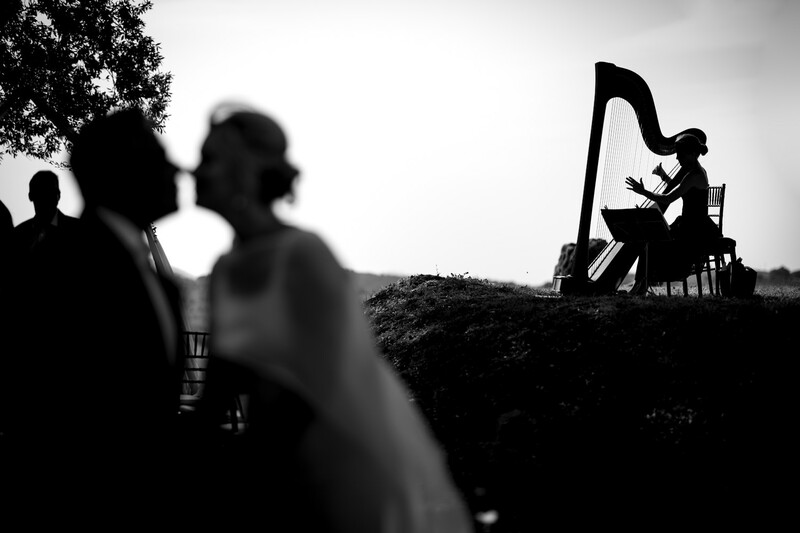 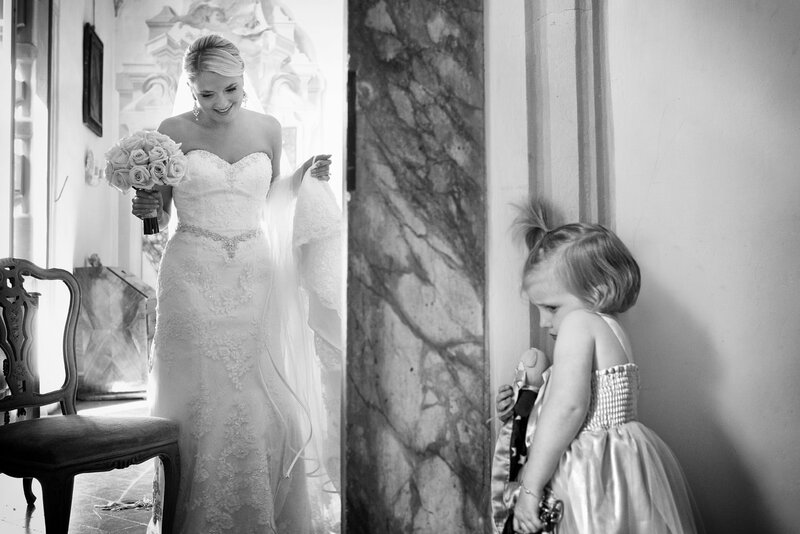 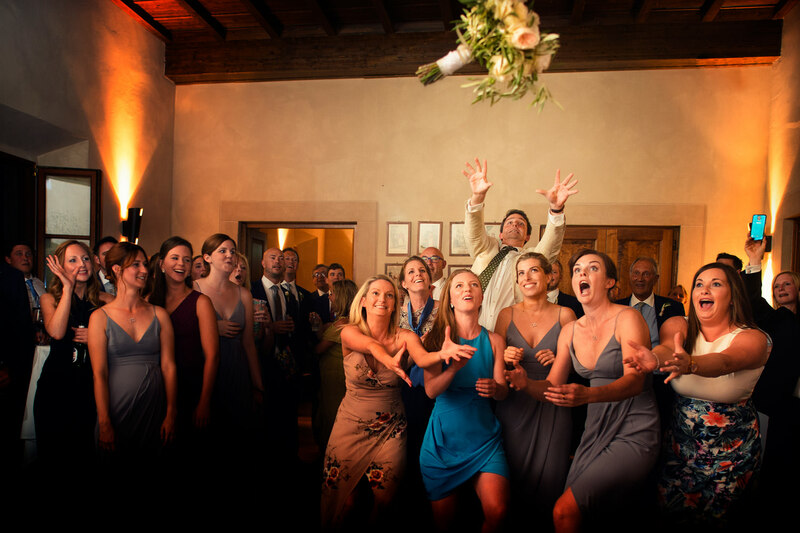 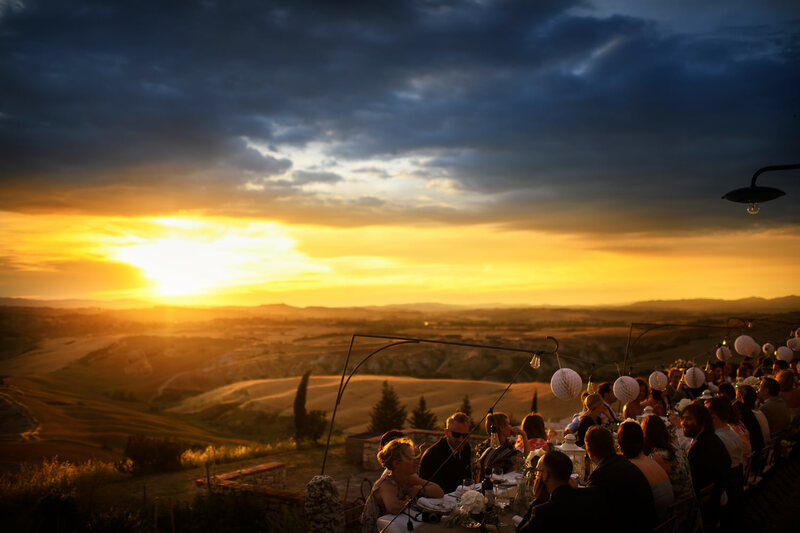 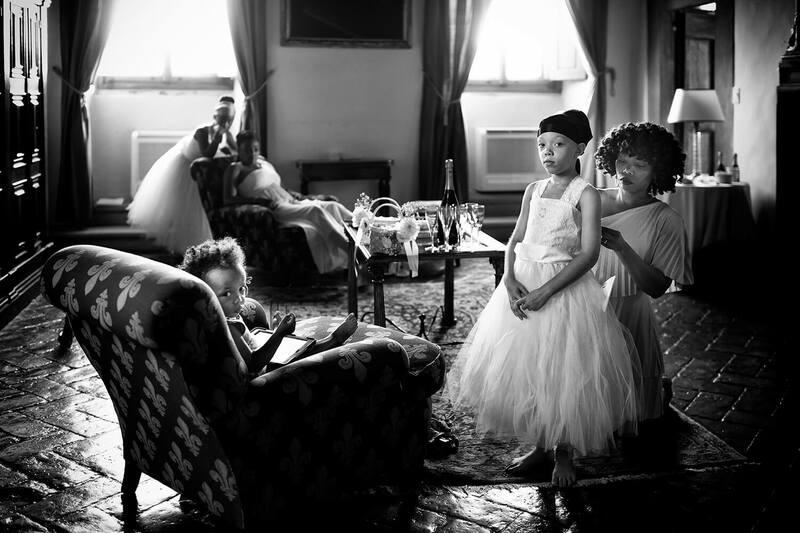 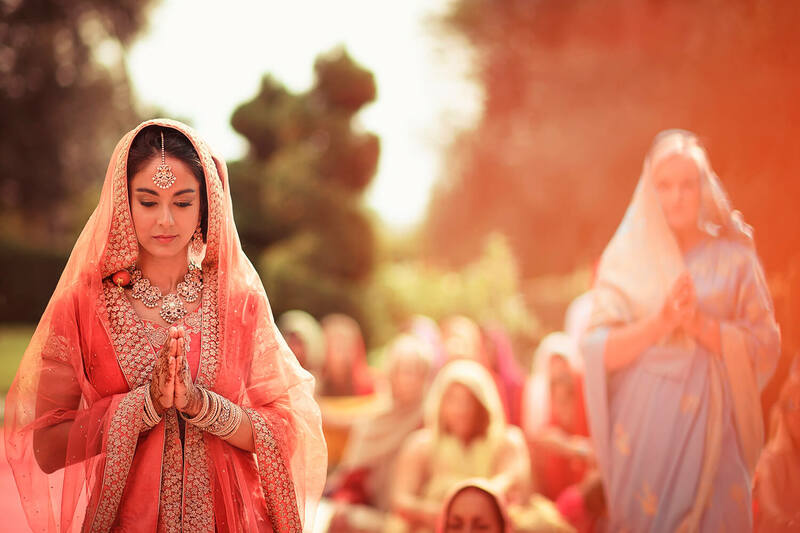 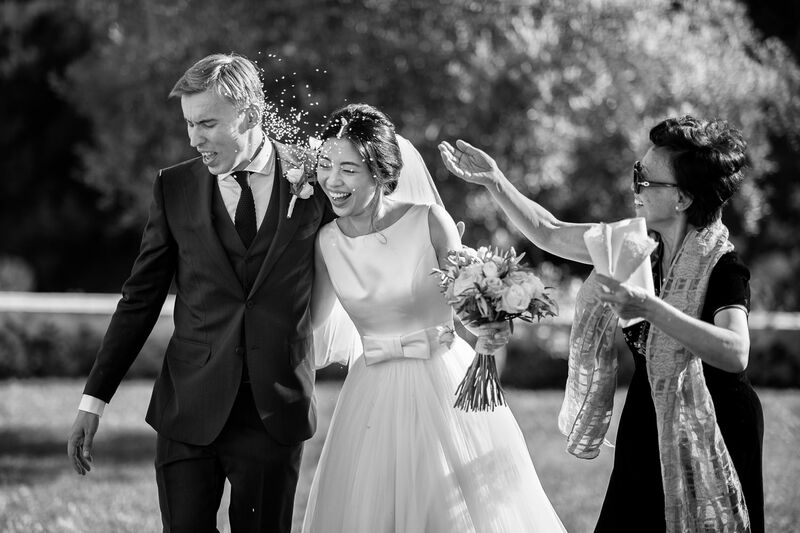 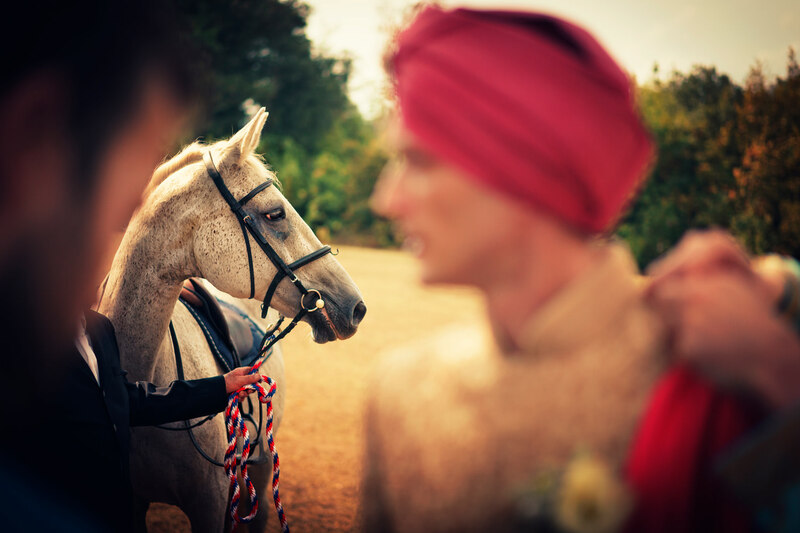 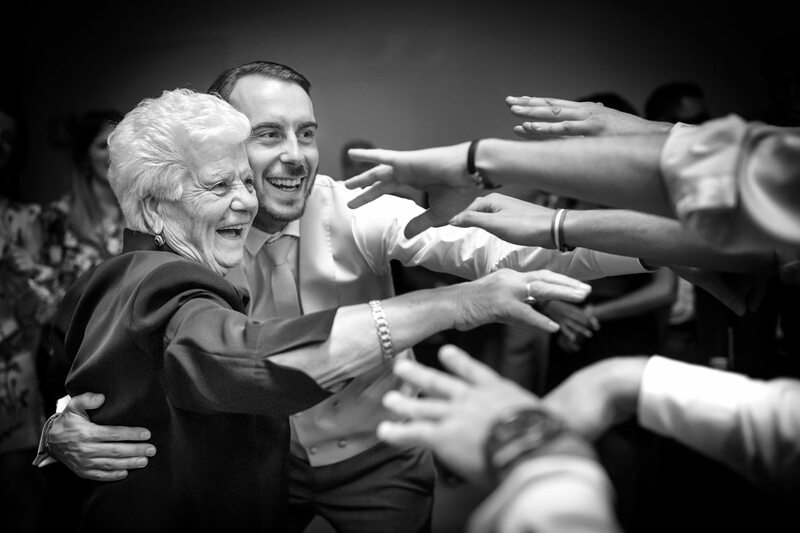 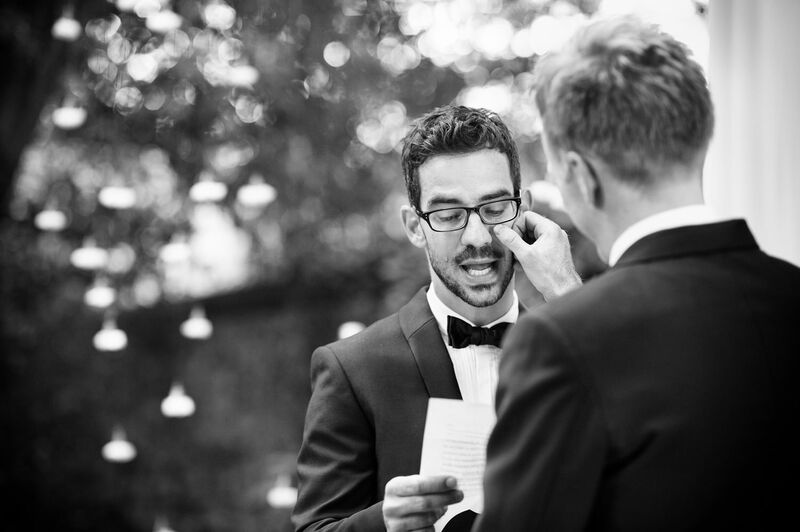 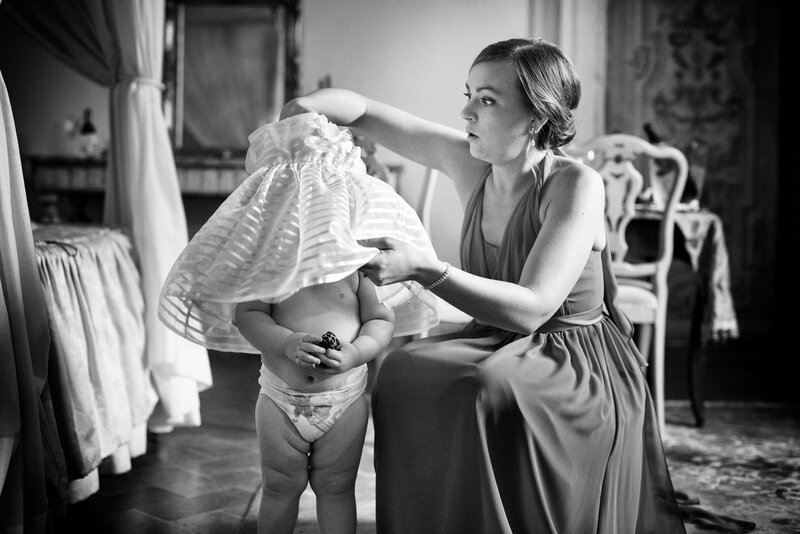 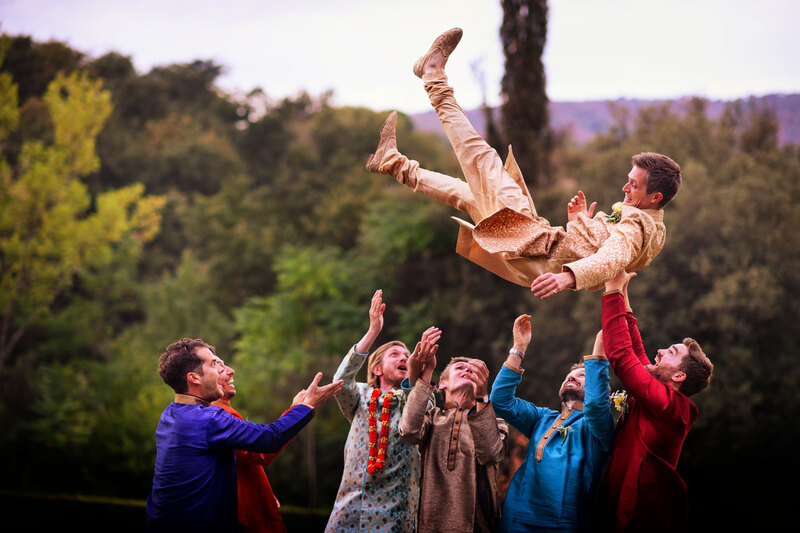 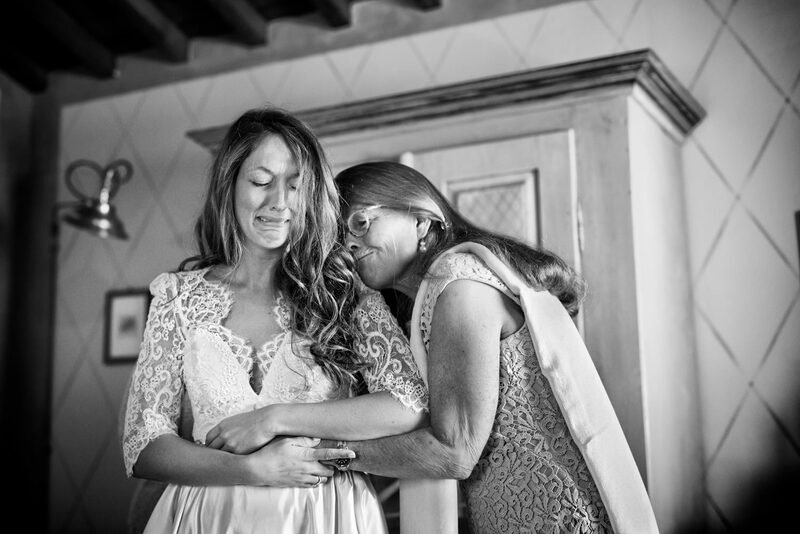 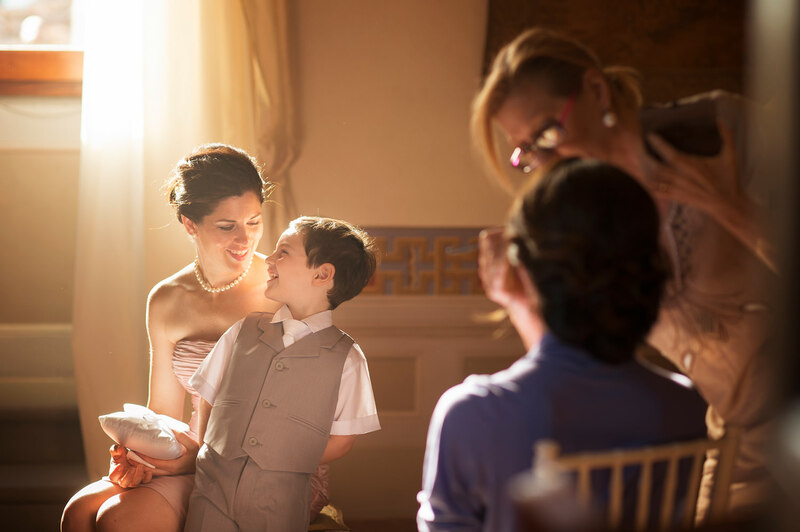 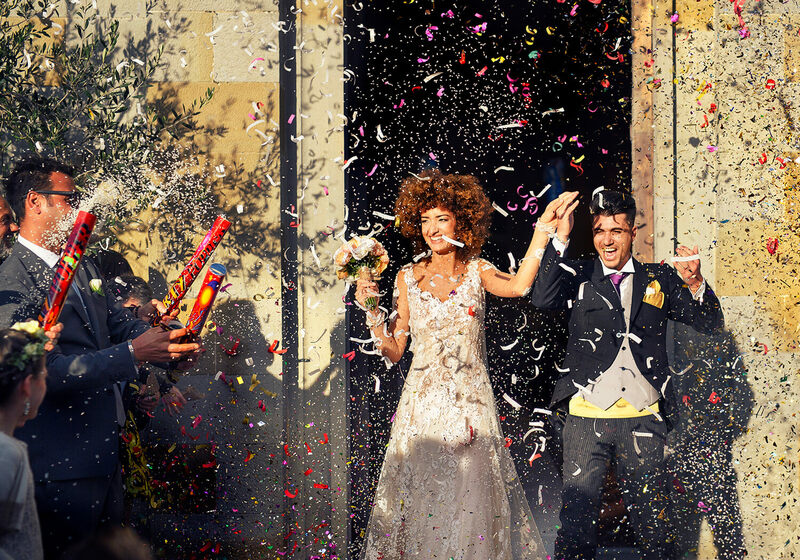 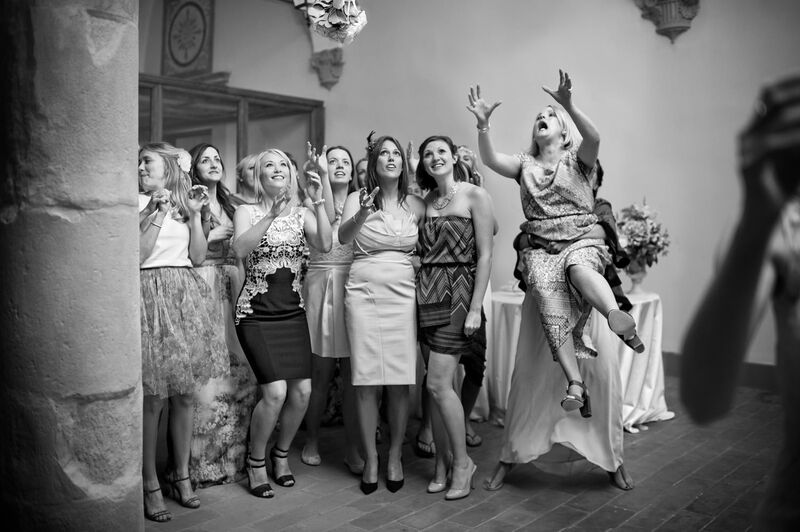 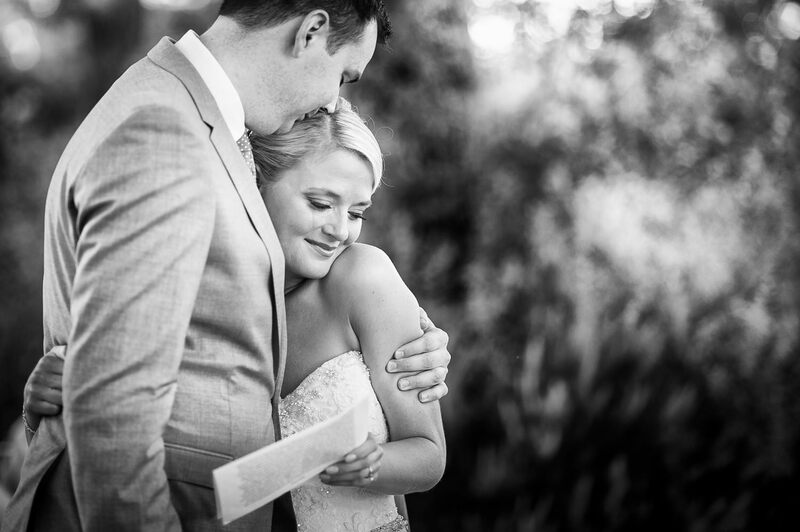 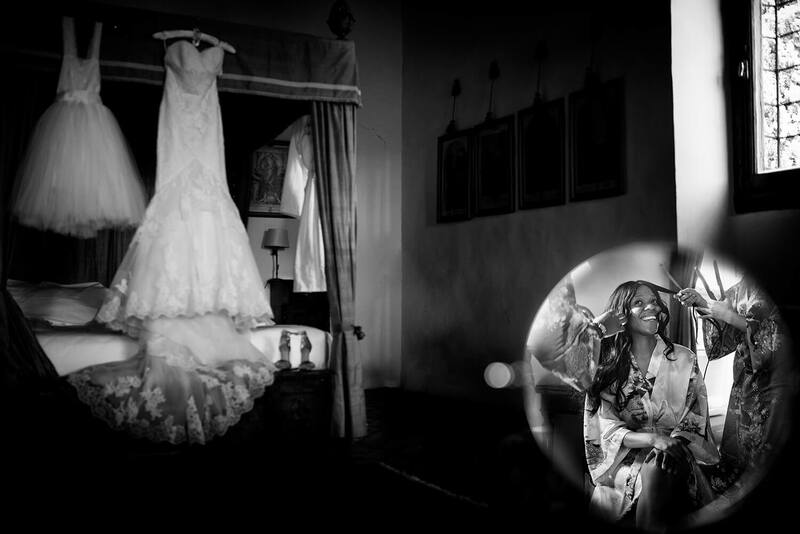 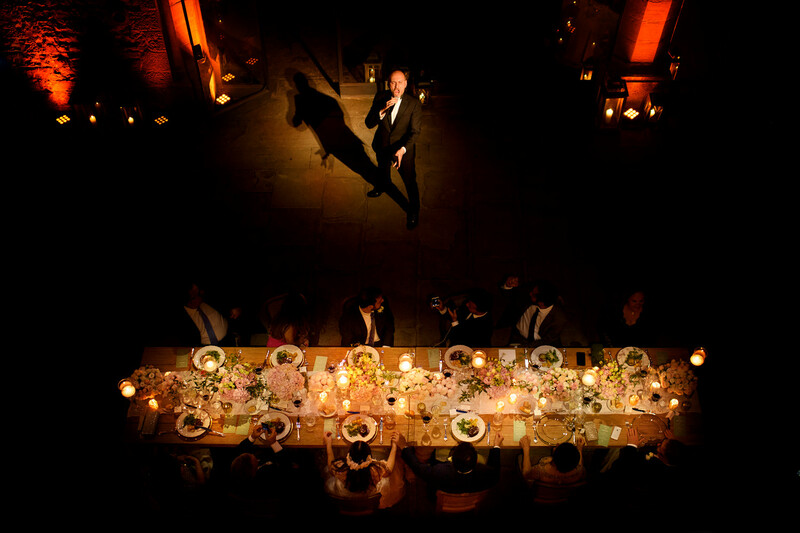 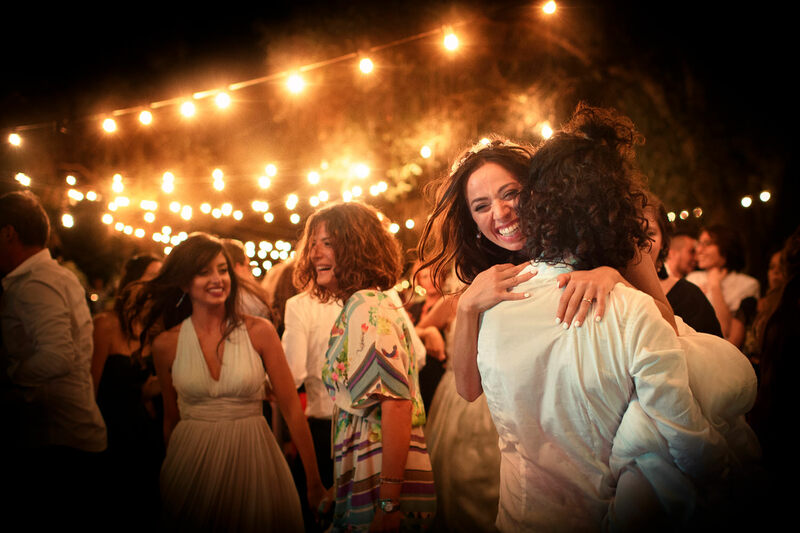 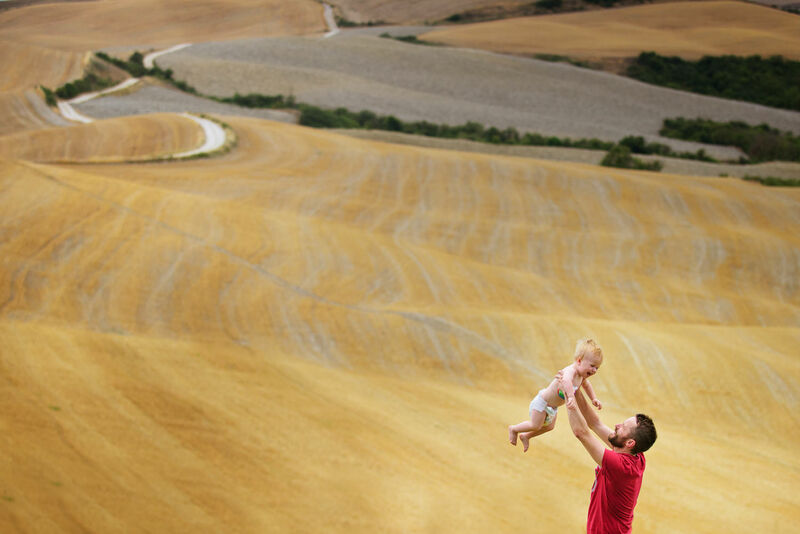 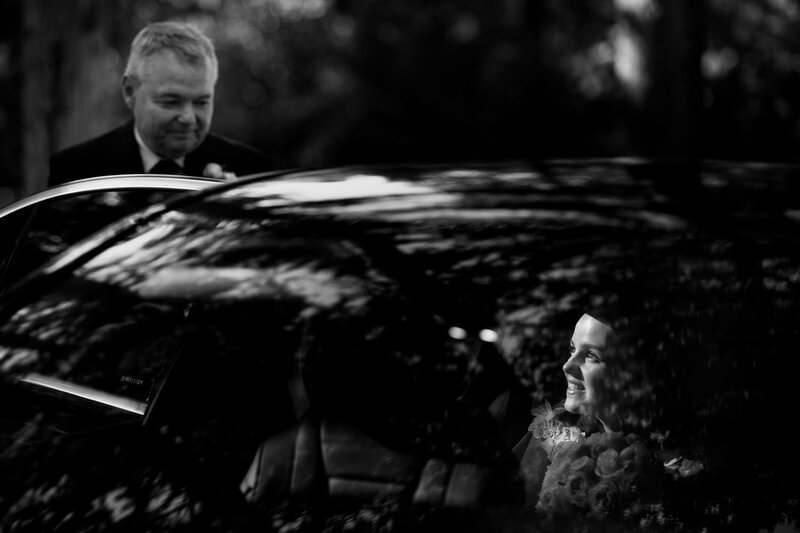 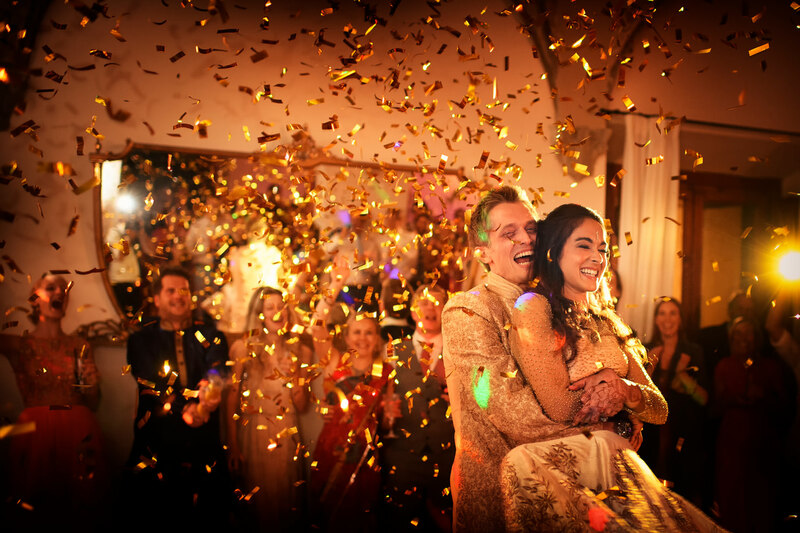 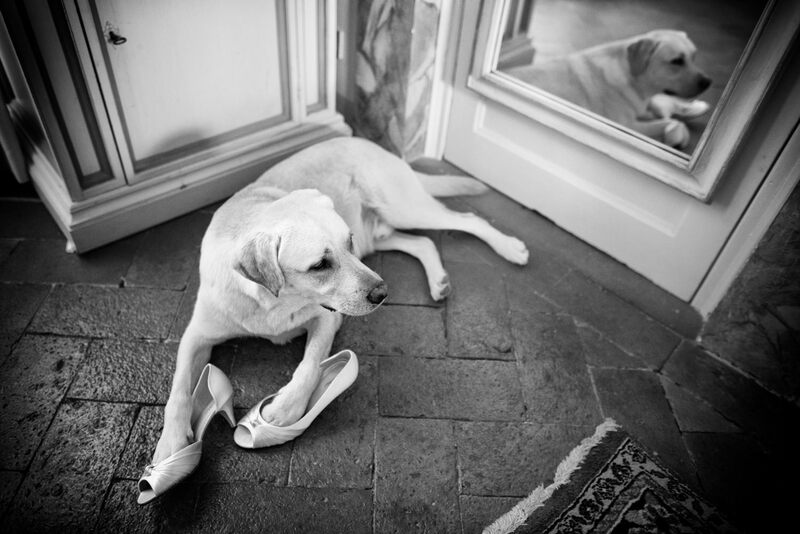 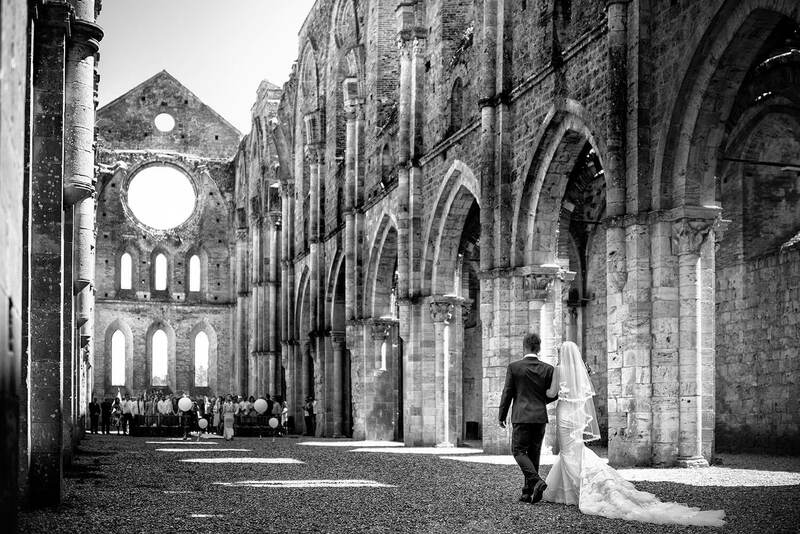 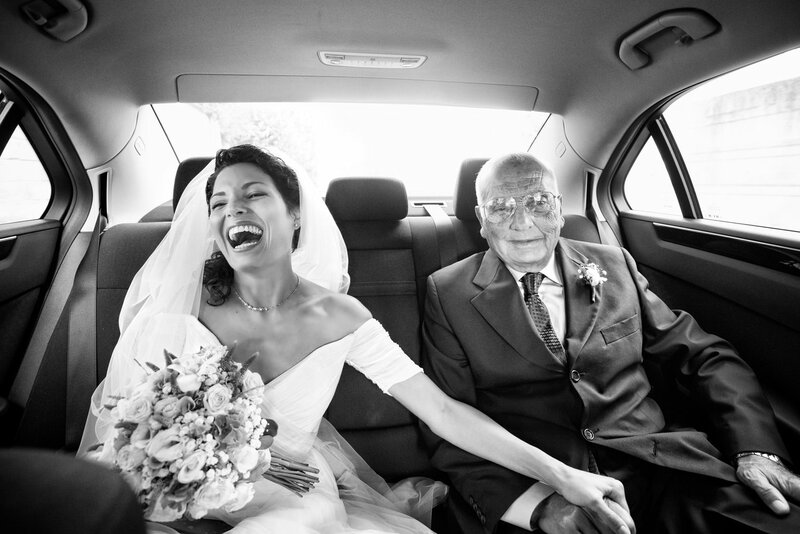 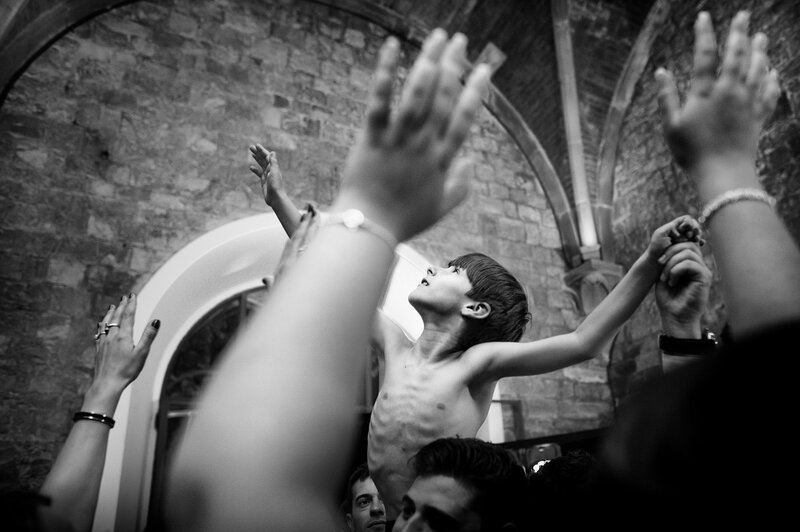 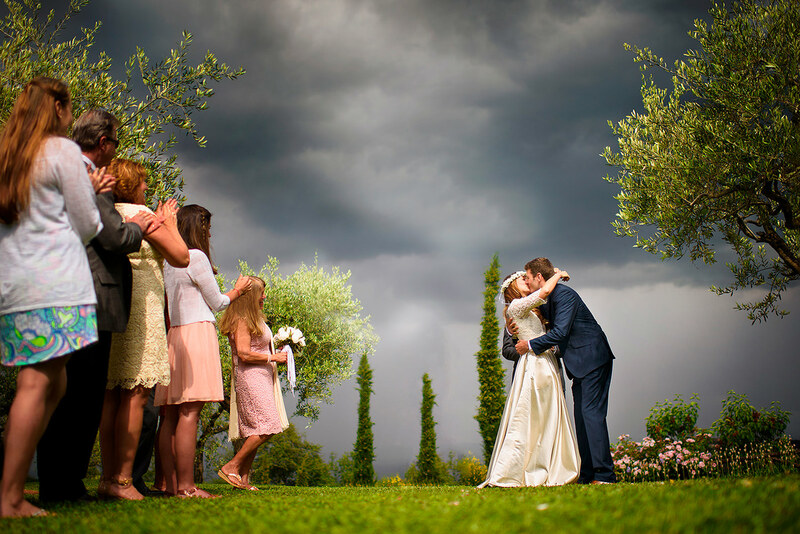 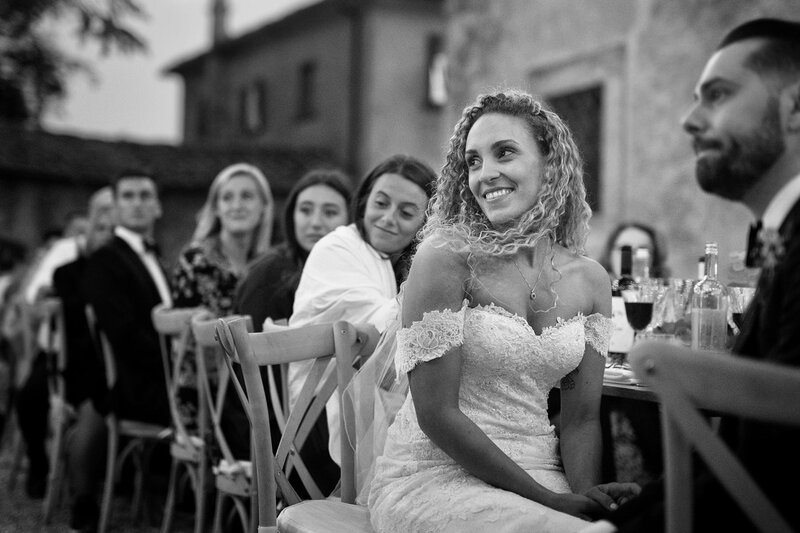 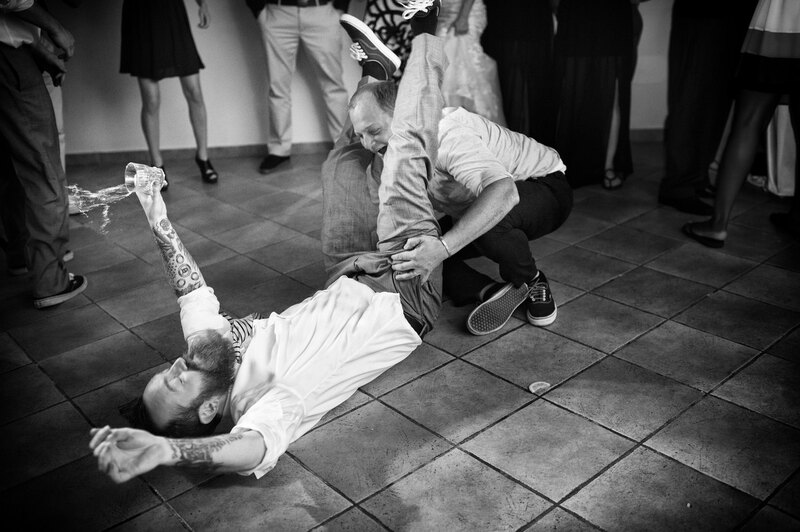 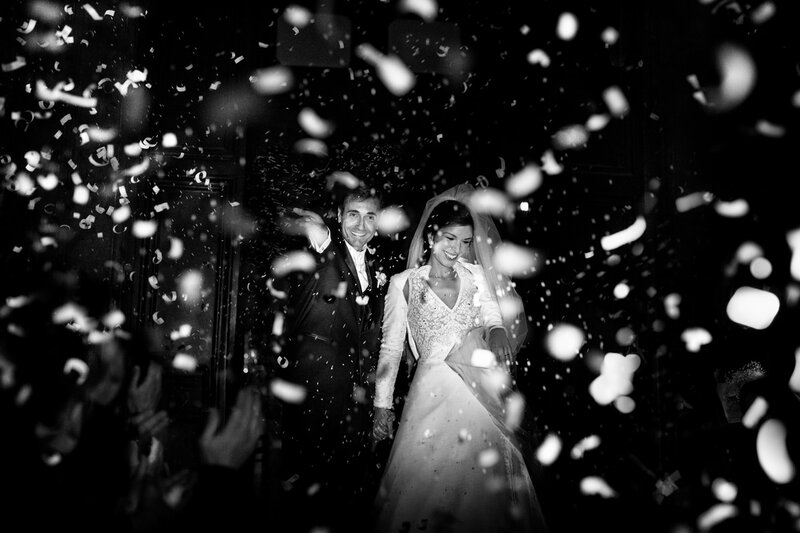 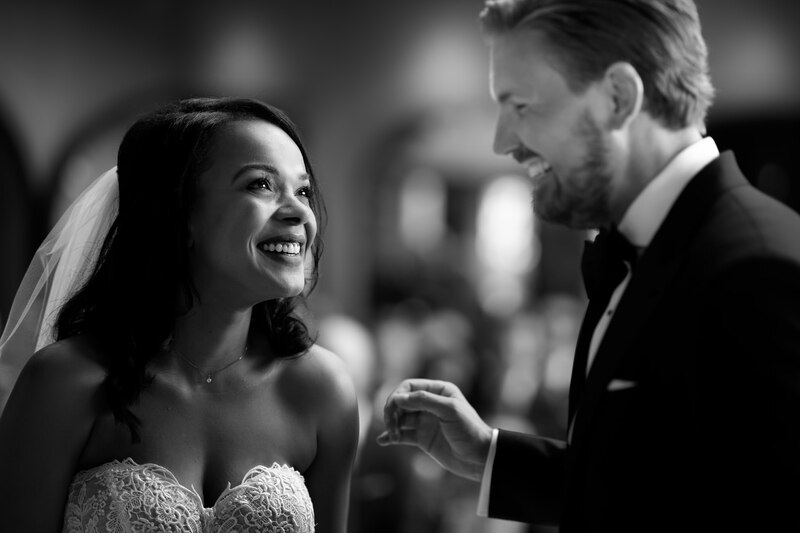 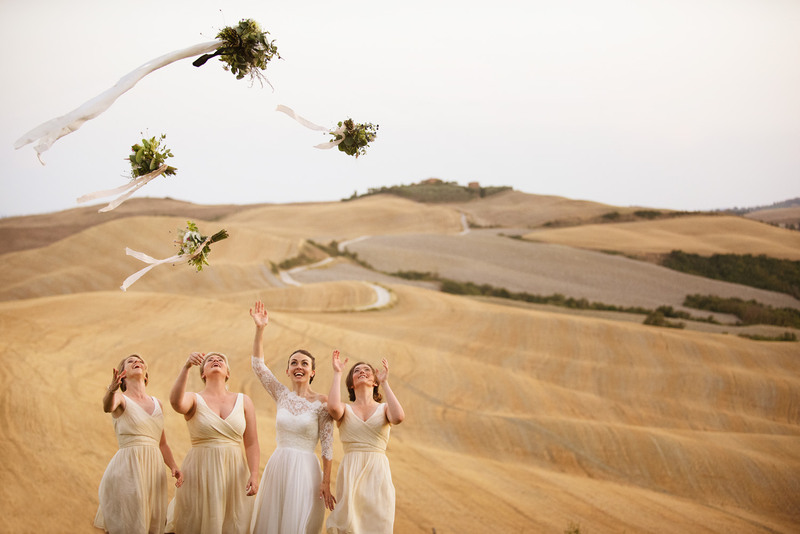 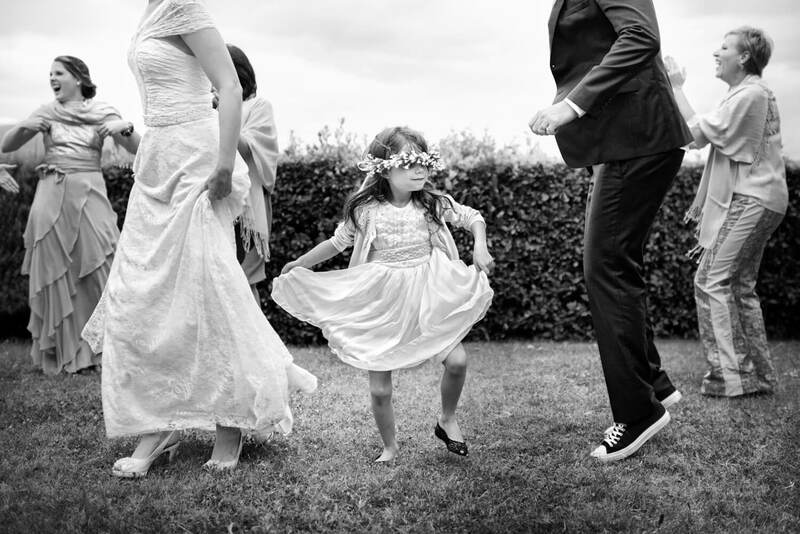 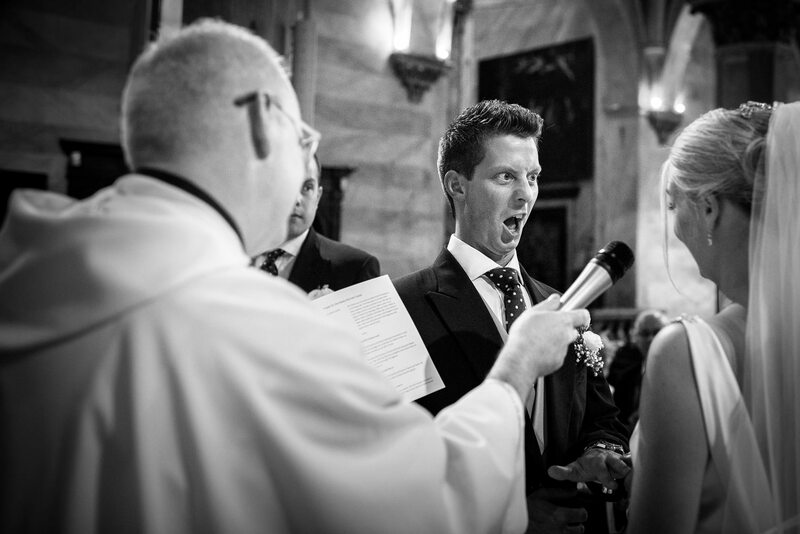 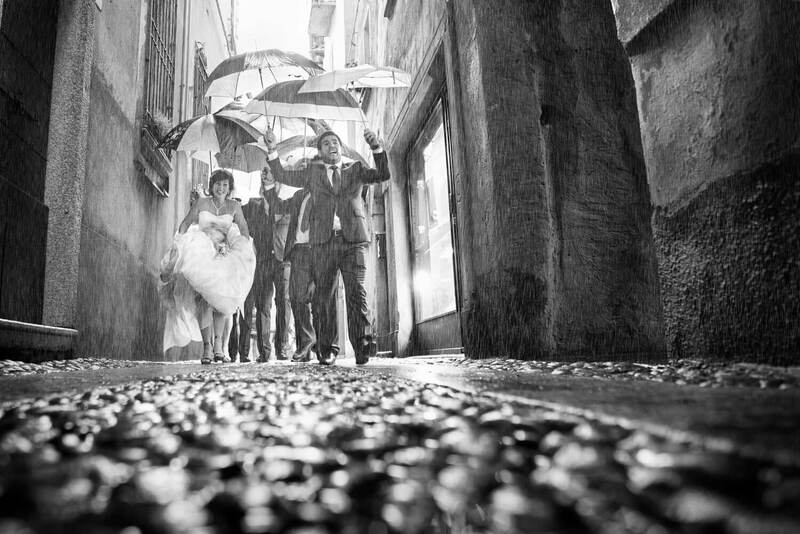 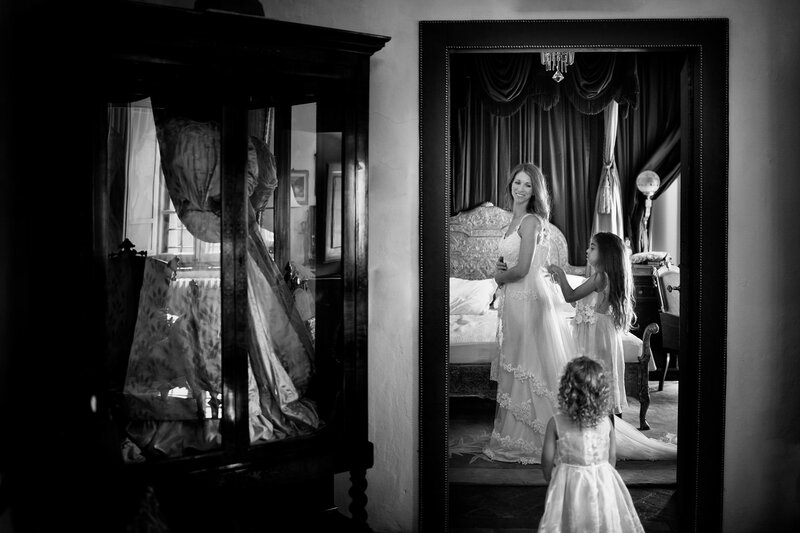 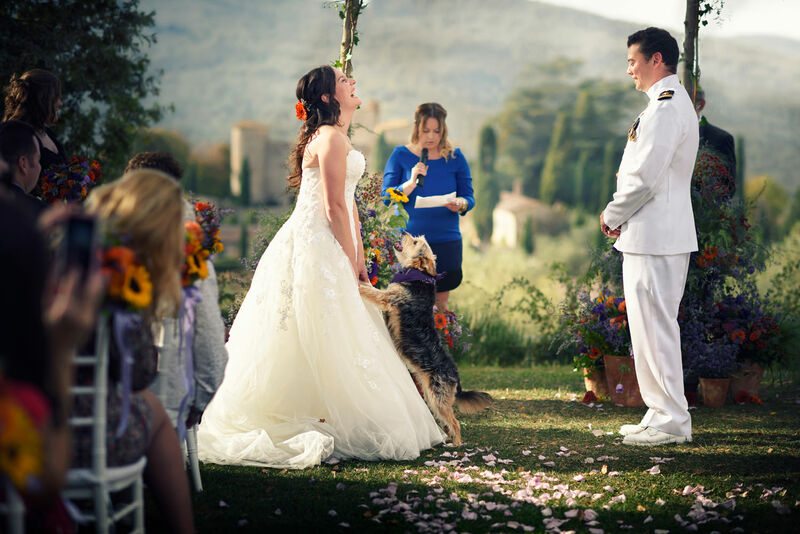 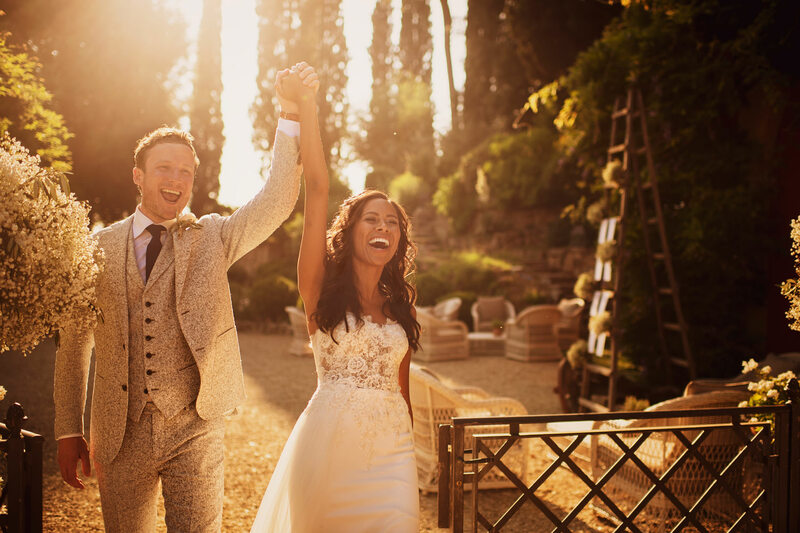 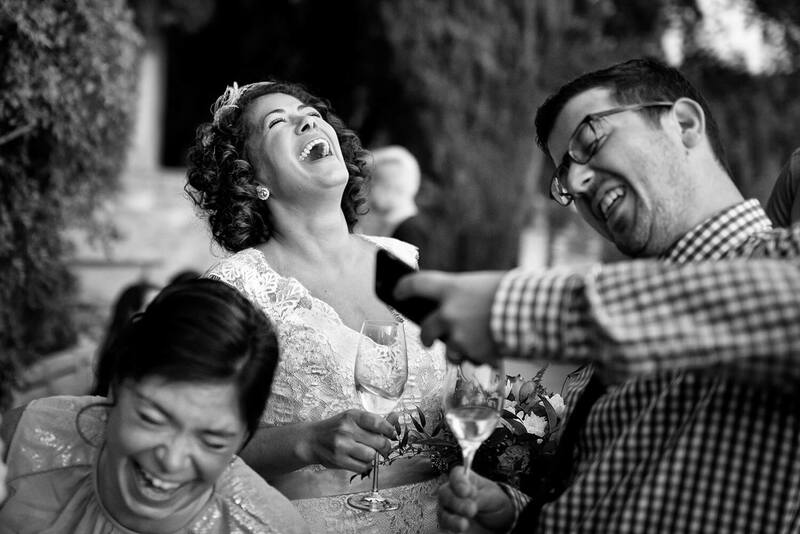 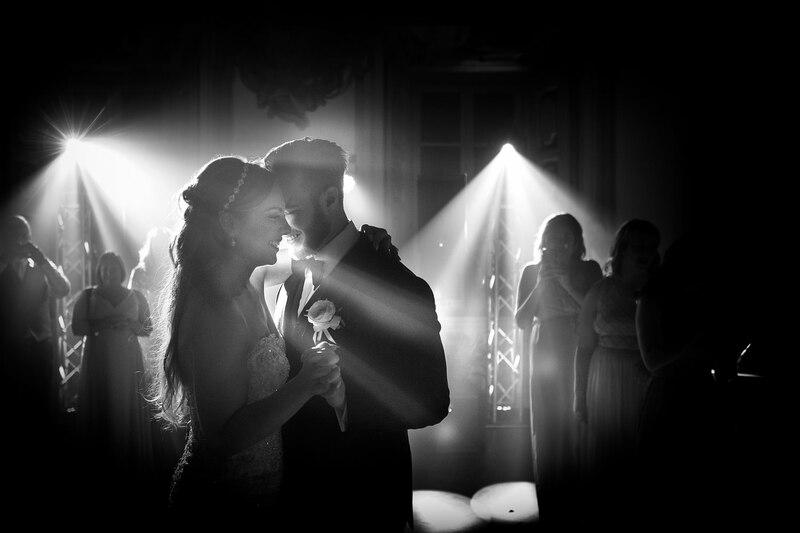 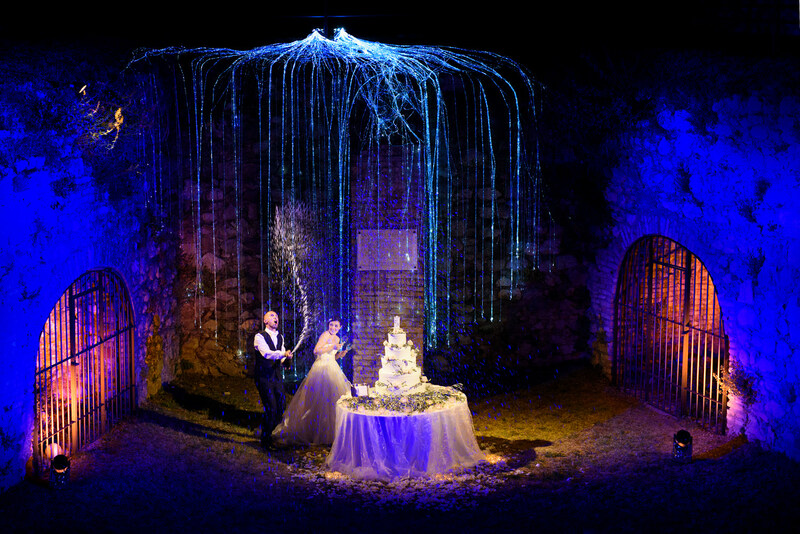 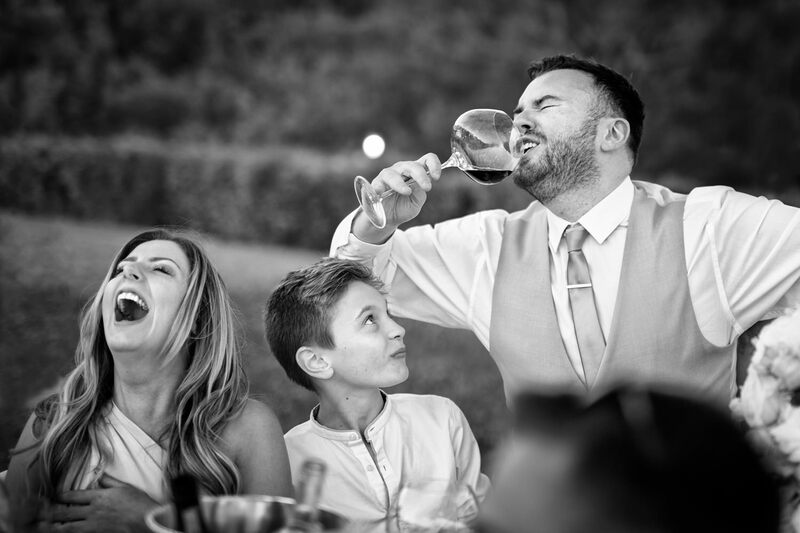 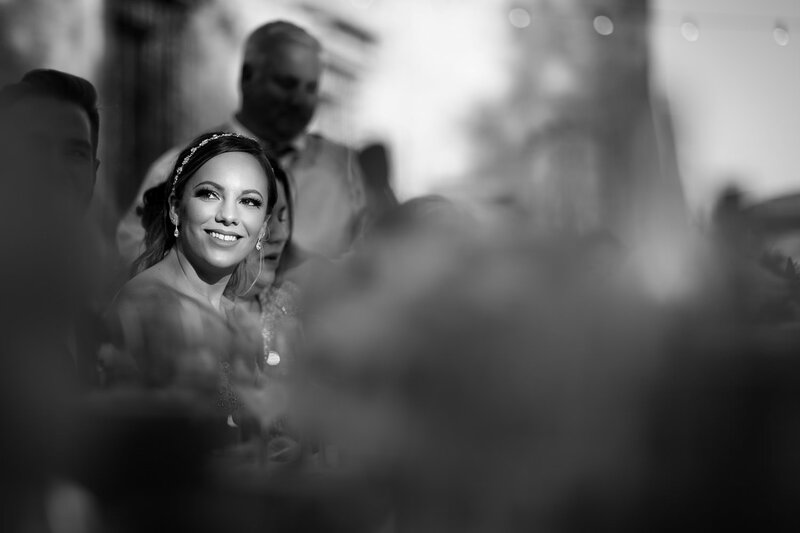 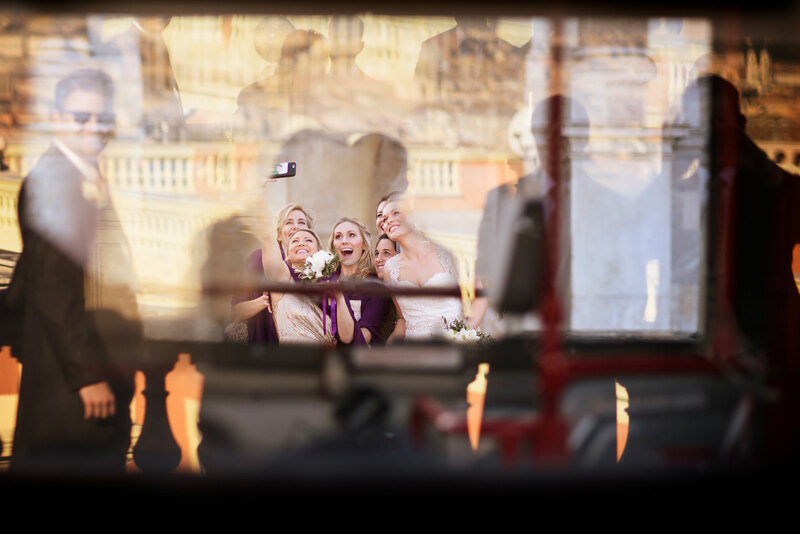 PORTFOLIO | Andrea Corsi Wedding Photographer in Tuscany. 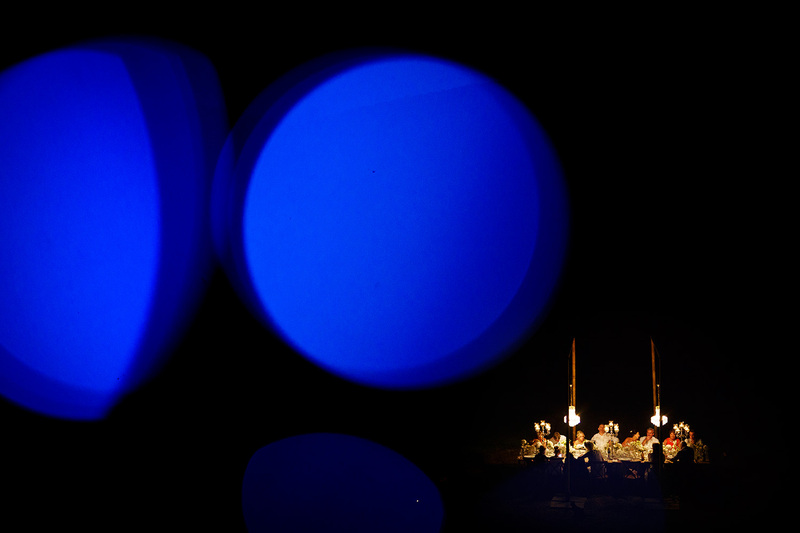 I felt when I took these photographs. 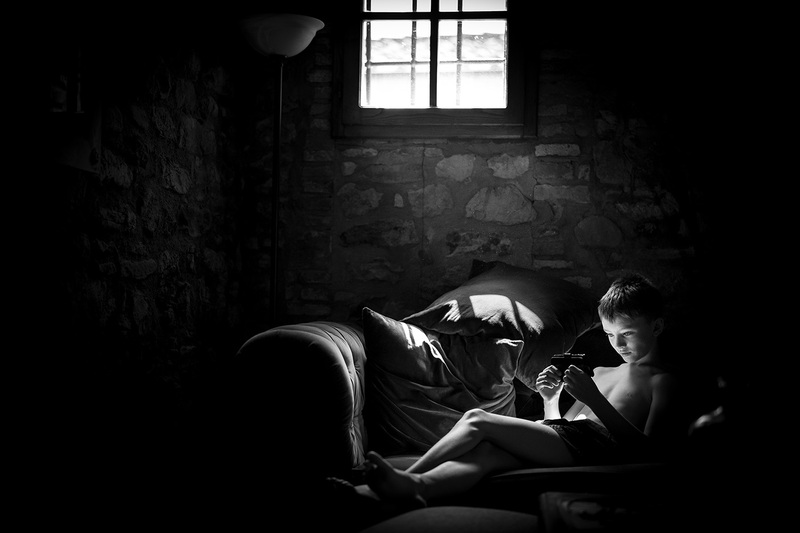 Human nature in its many expressions and contradictions, this is what I seek.